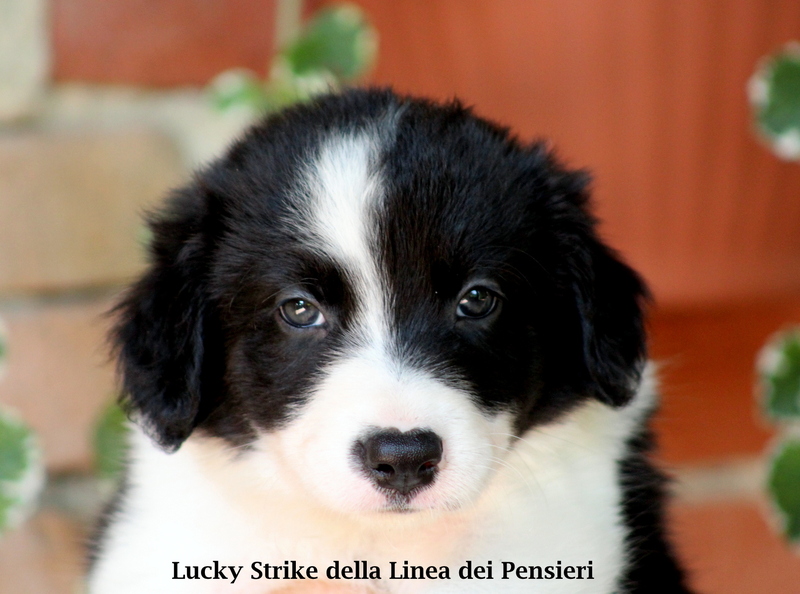 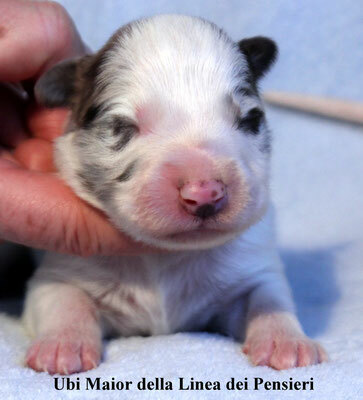 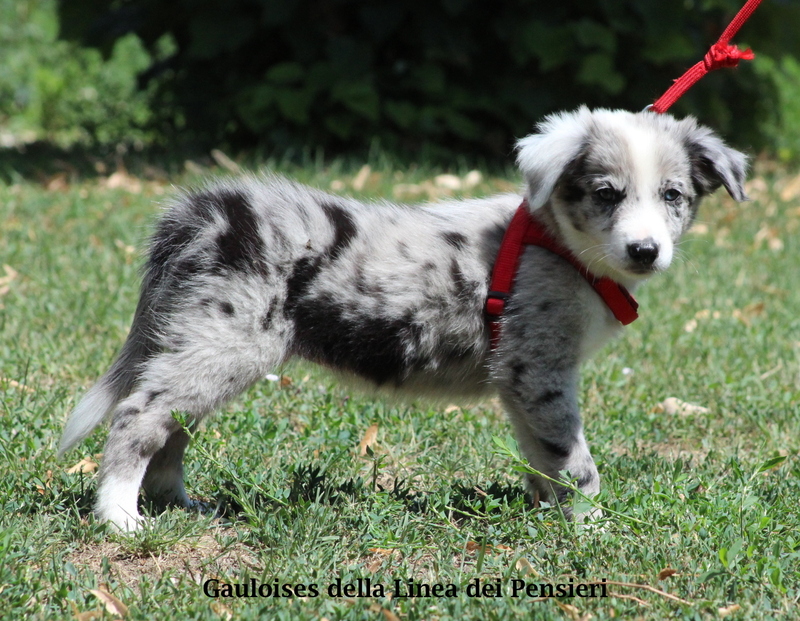 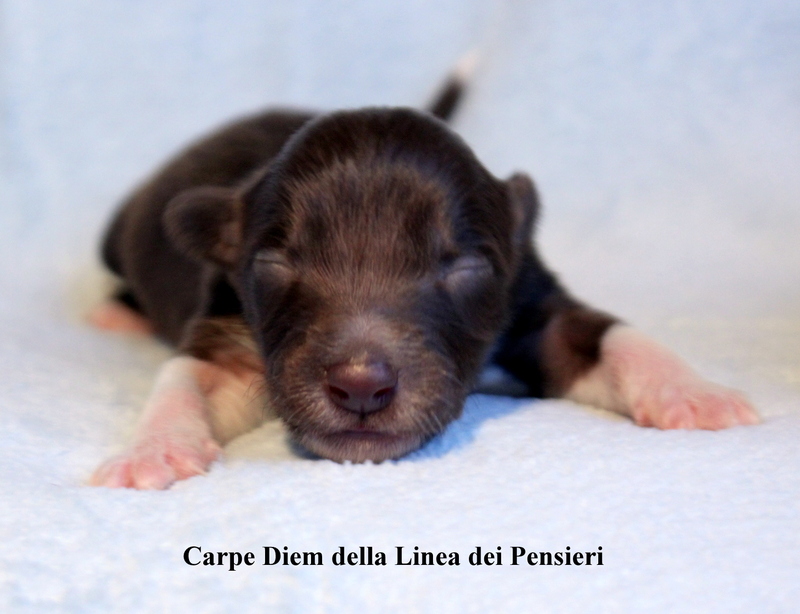 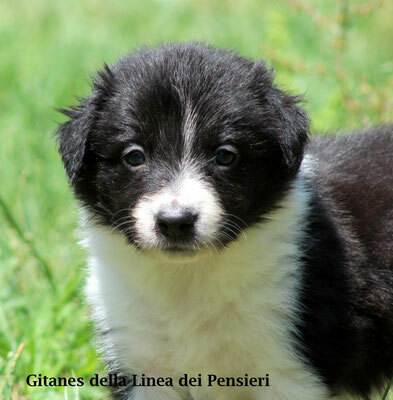 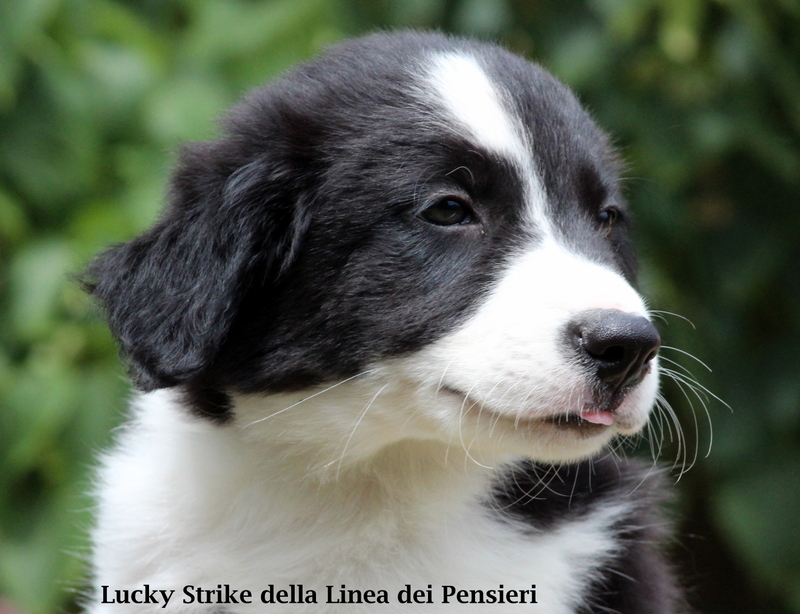 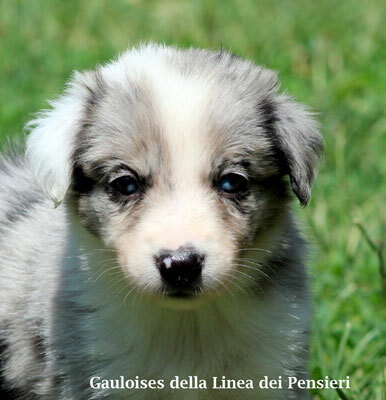 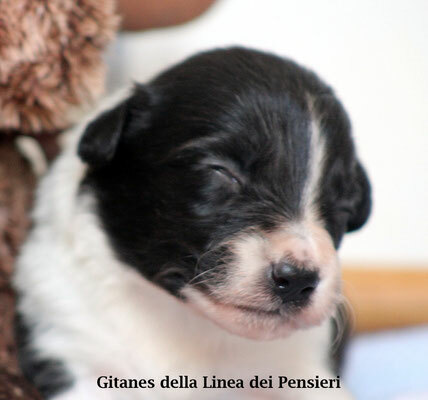 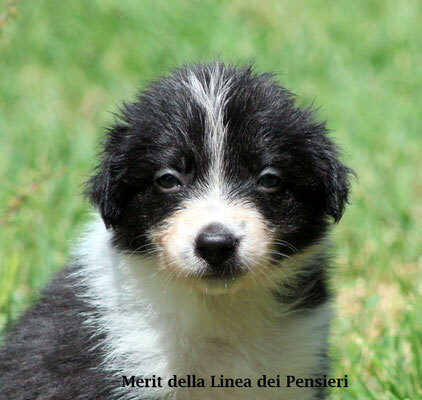 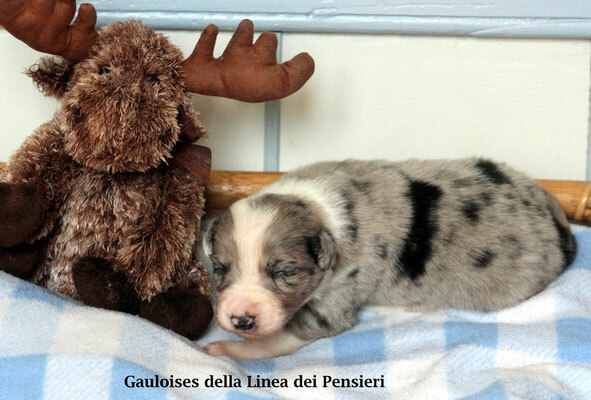 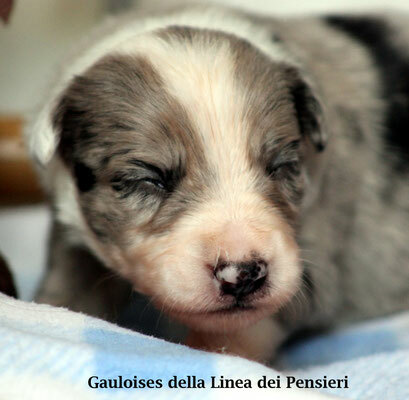 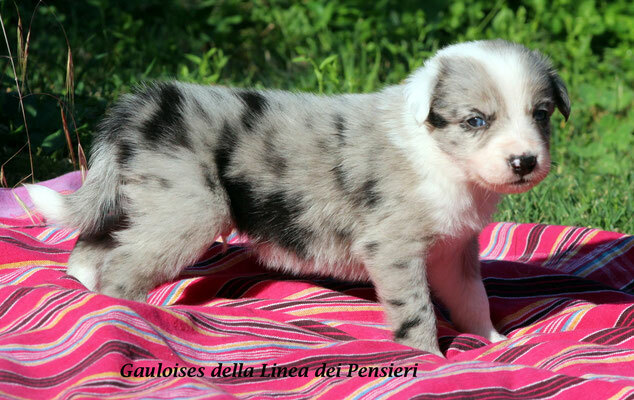 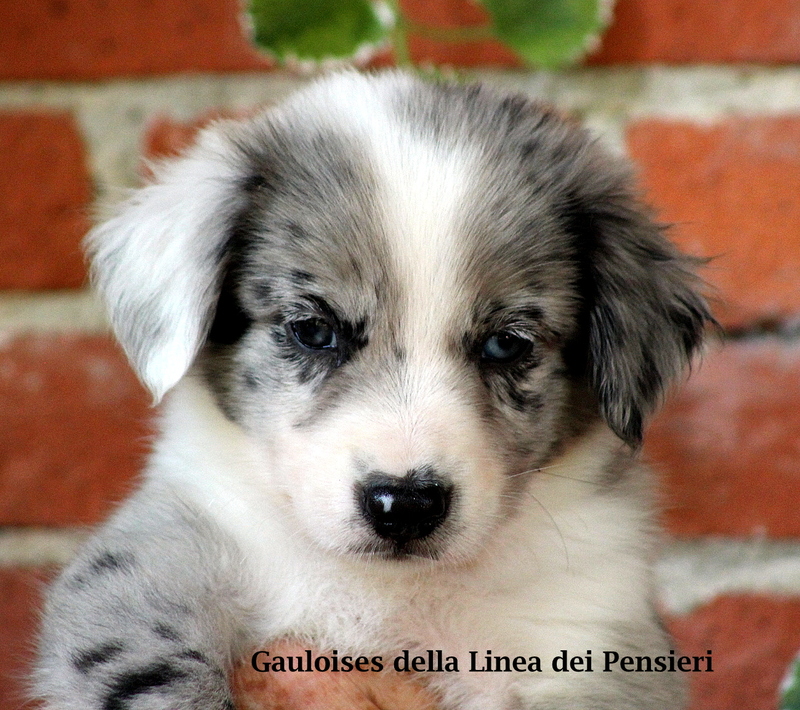 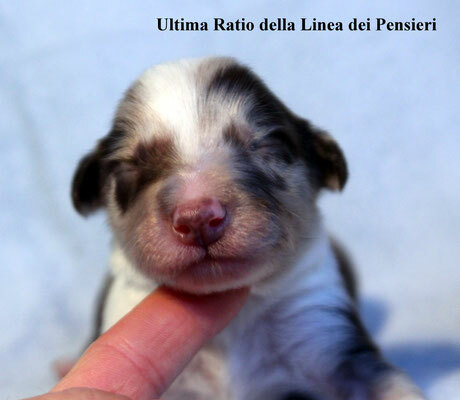 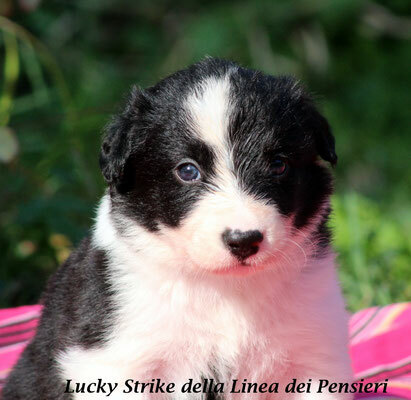 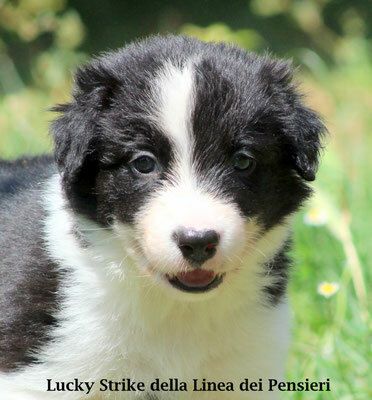 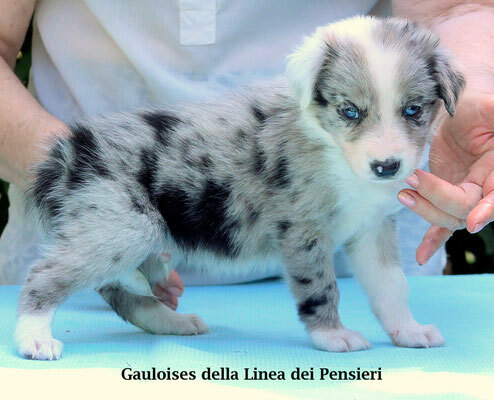 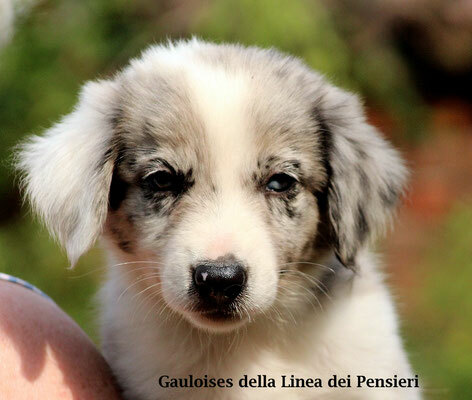 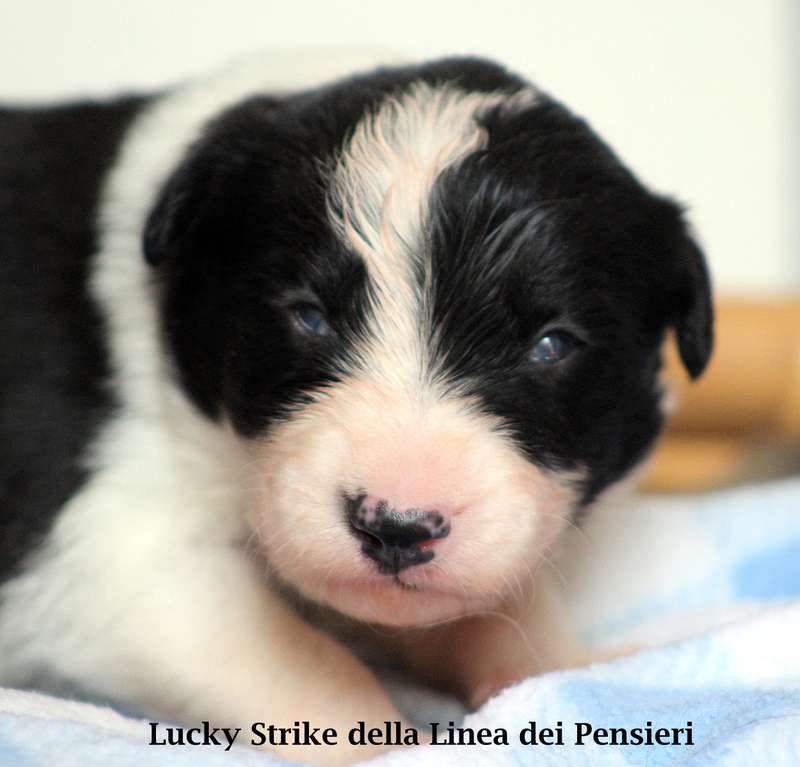 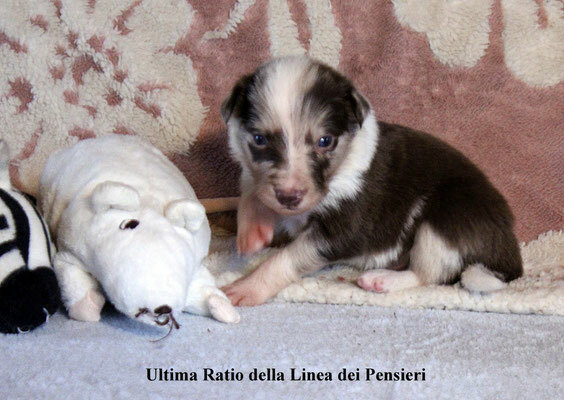 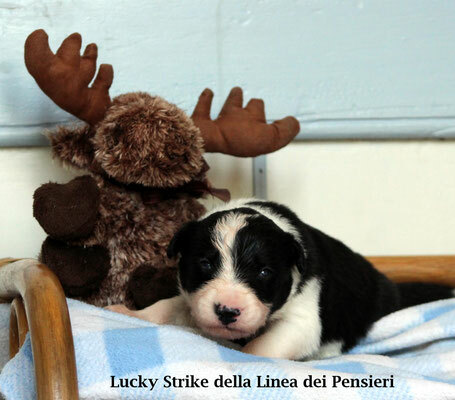 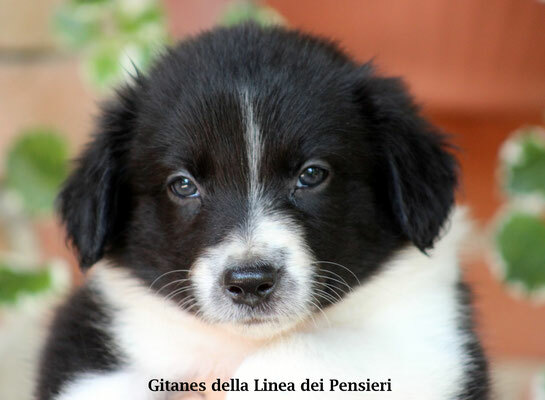 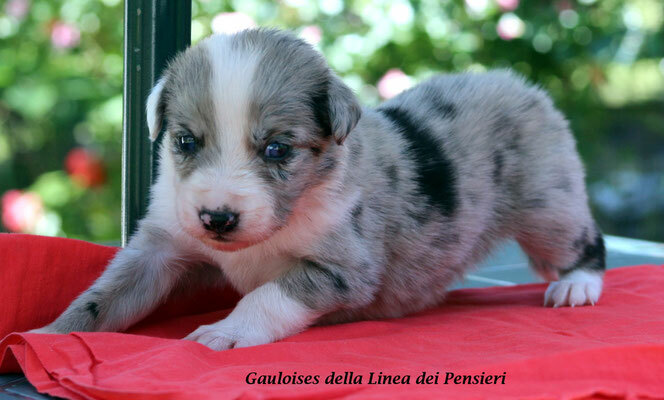 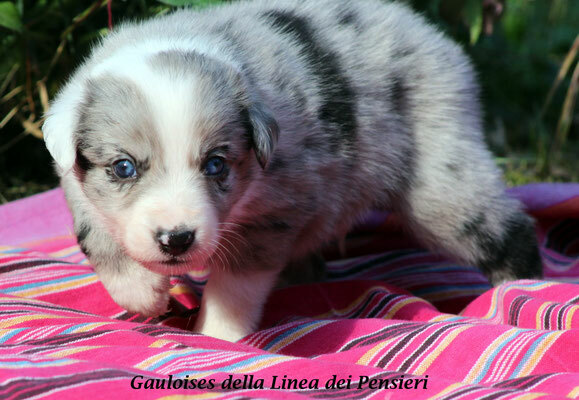 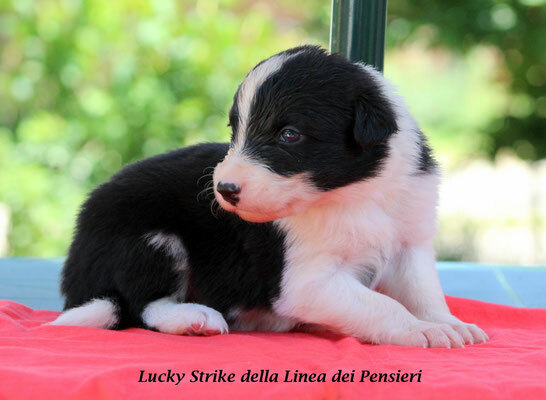 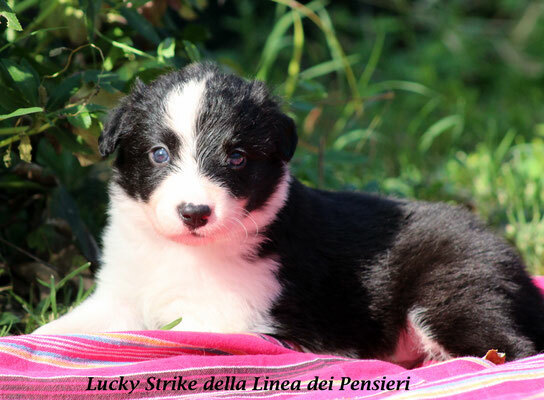 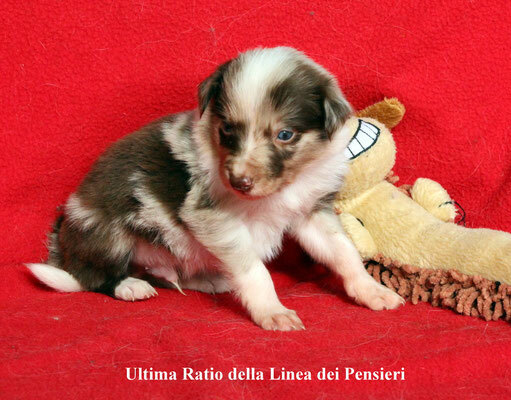 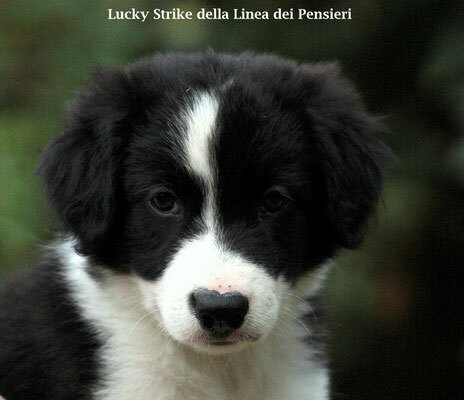 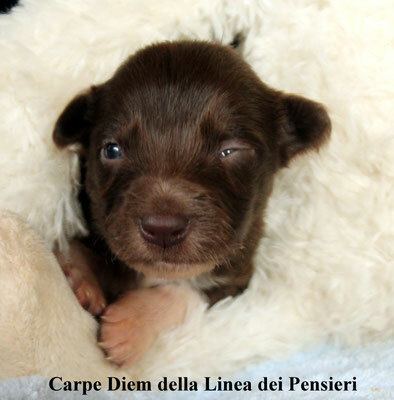 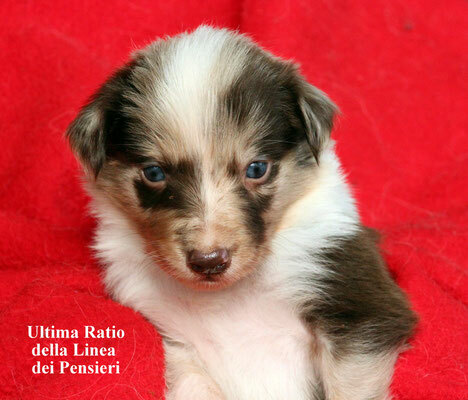 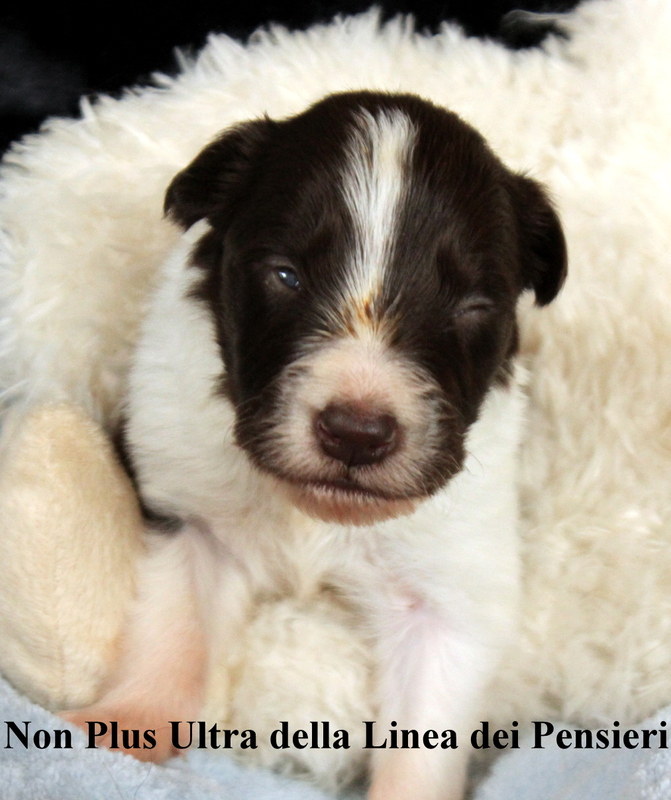 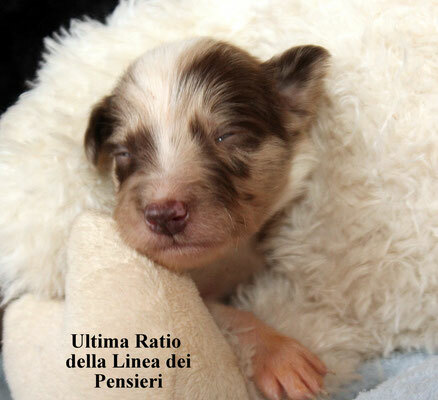 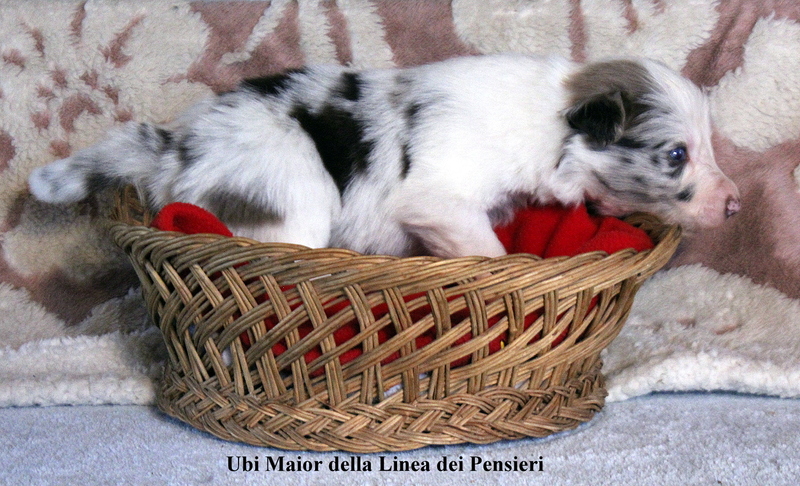 THEY ARE " THE SMOKERS"
CUCCIOLATA " GLI ANTICHI LATINI"
2 MASCHI RED MERLE, 2 FEMMINE BIANCO E NERO, 2 FEMMINE BIANCO E MARRONE, 1 MASCHIO BIANCO E NERO E 1 MASCHIO BIANCO E MARRONE. 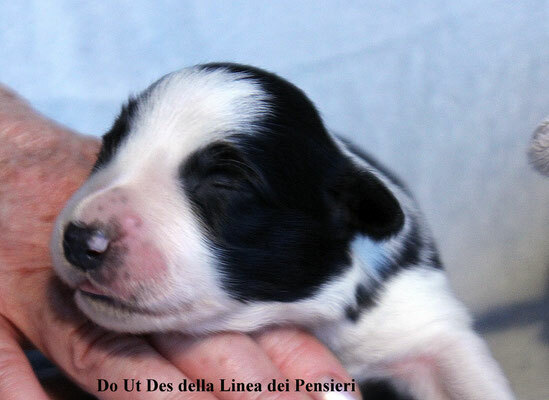 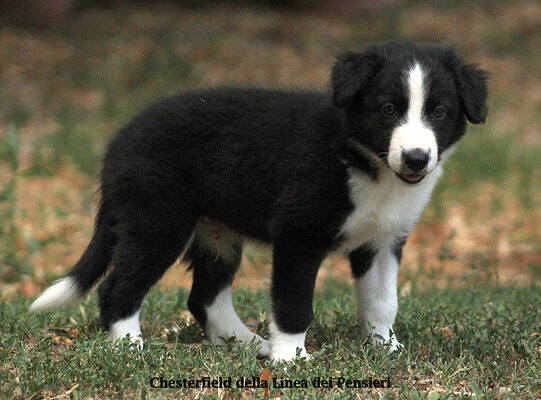 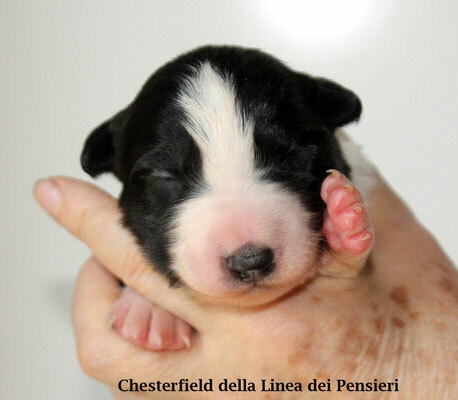 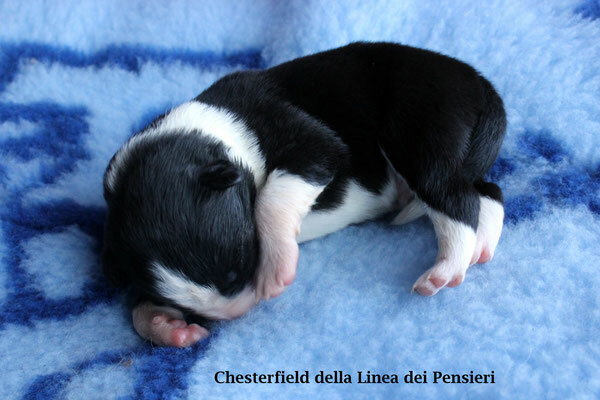 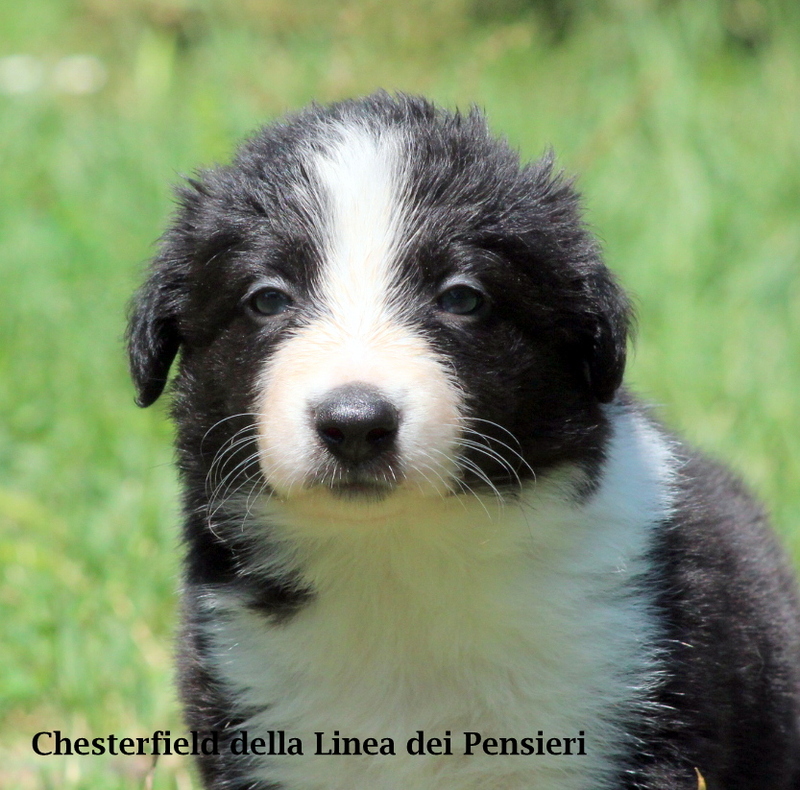 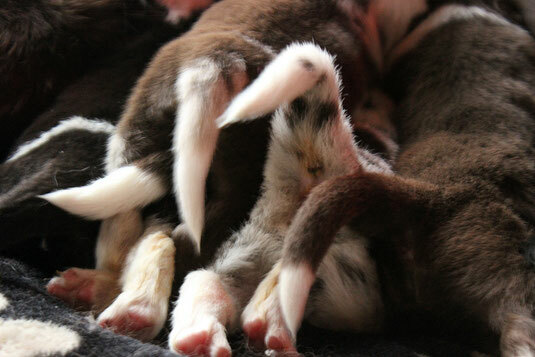 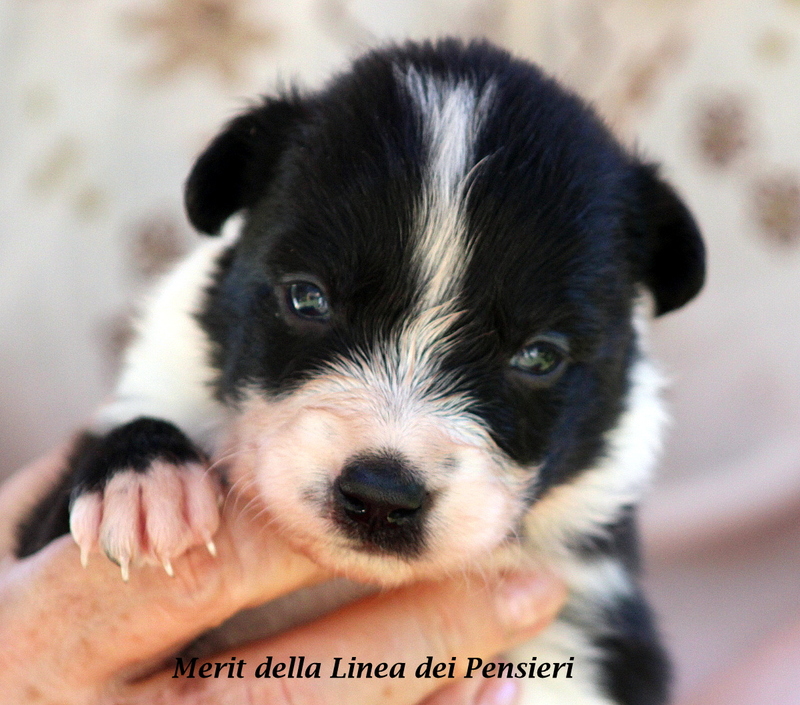 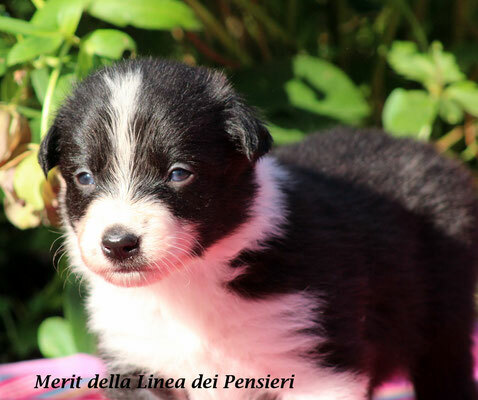 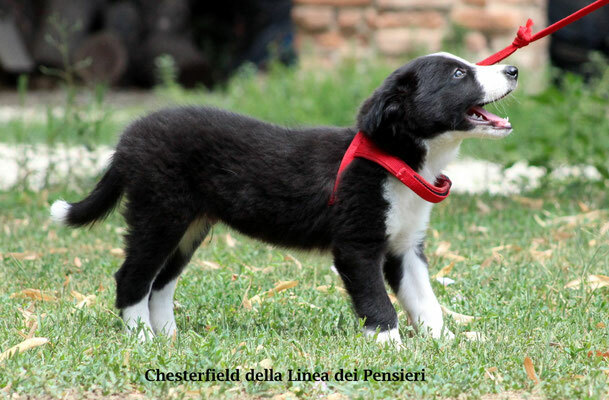 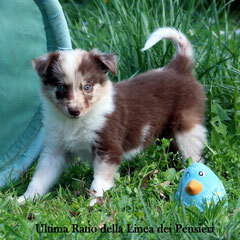 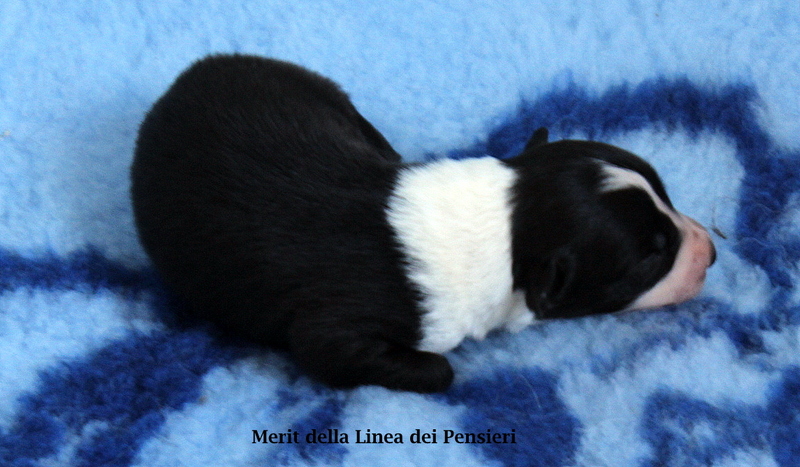 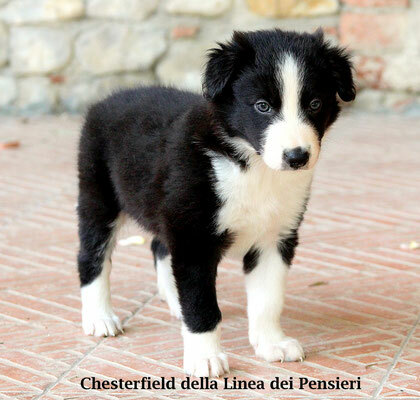 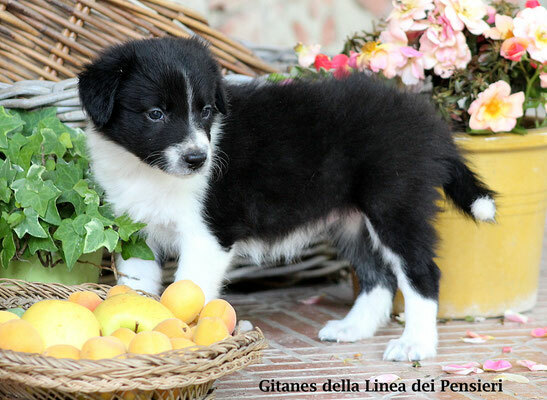 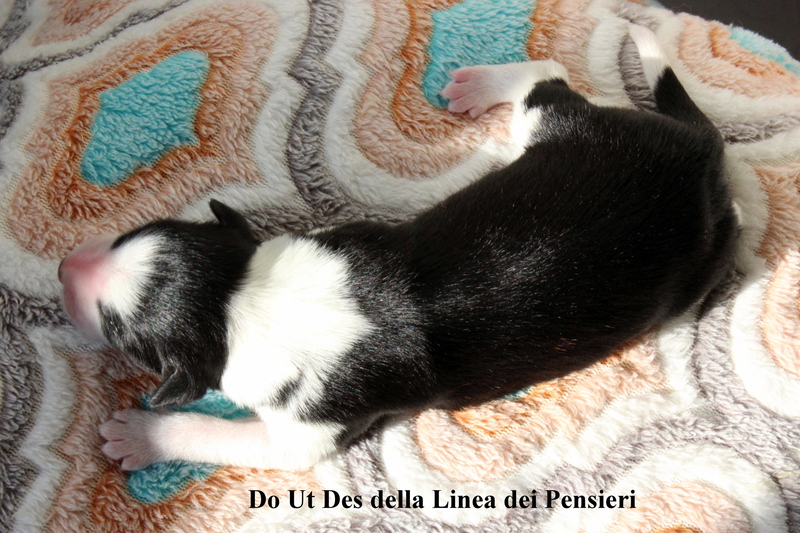 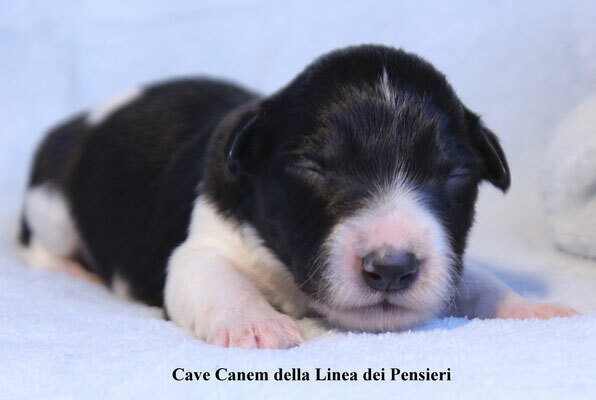 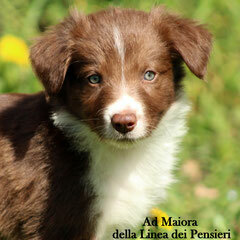 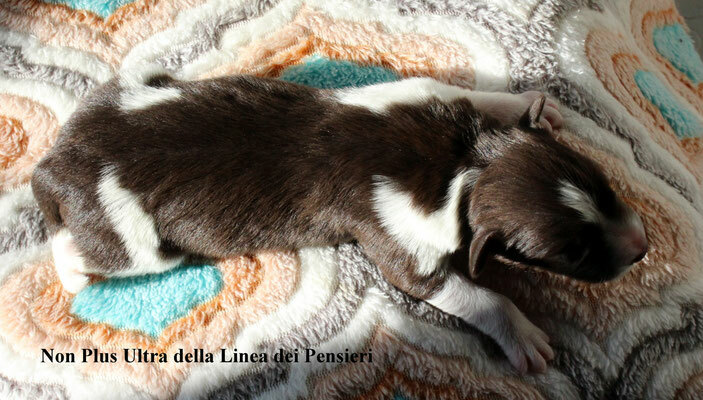 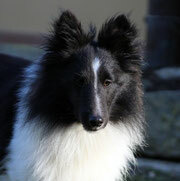 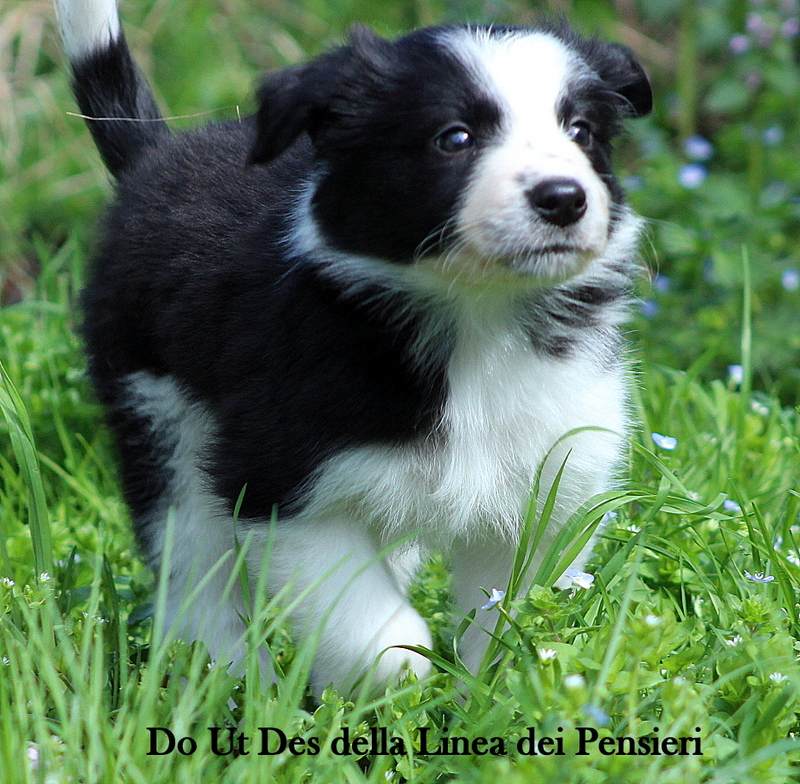 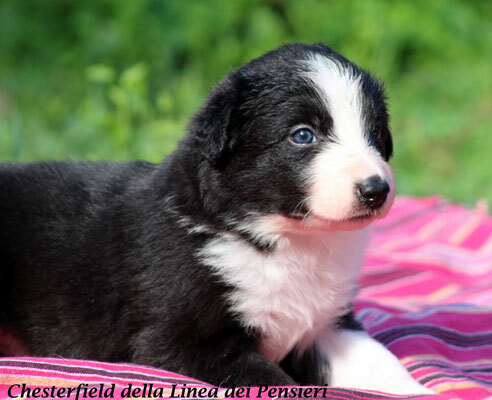 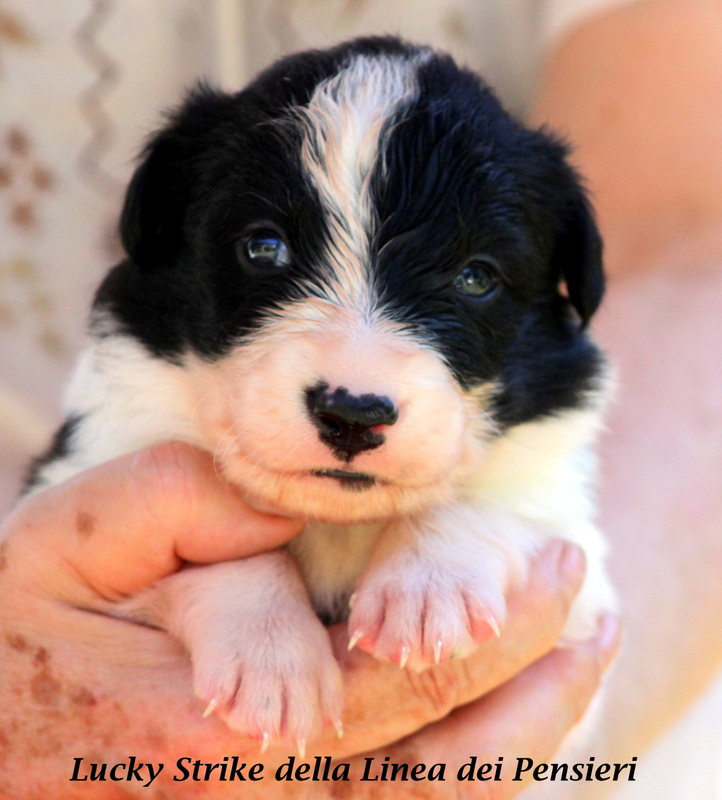 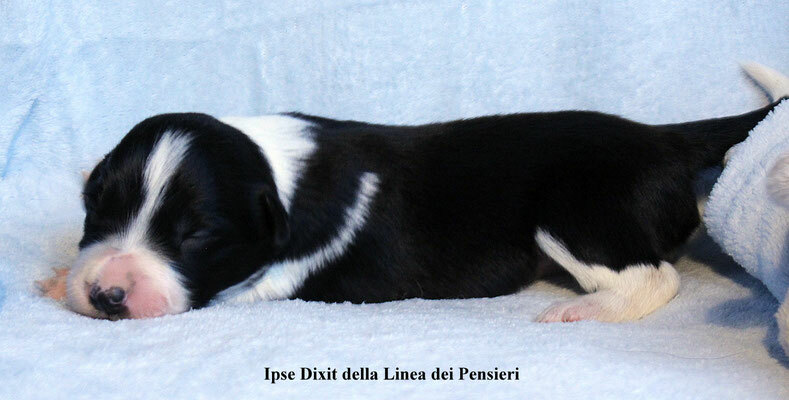 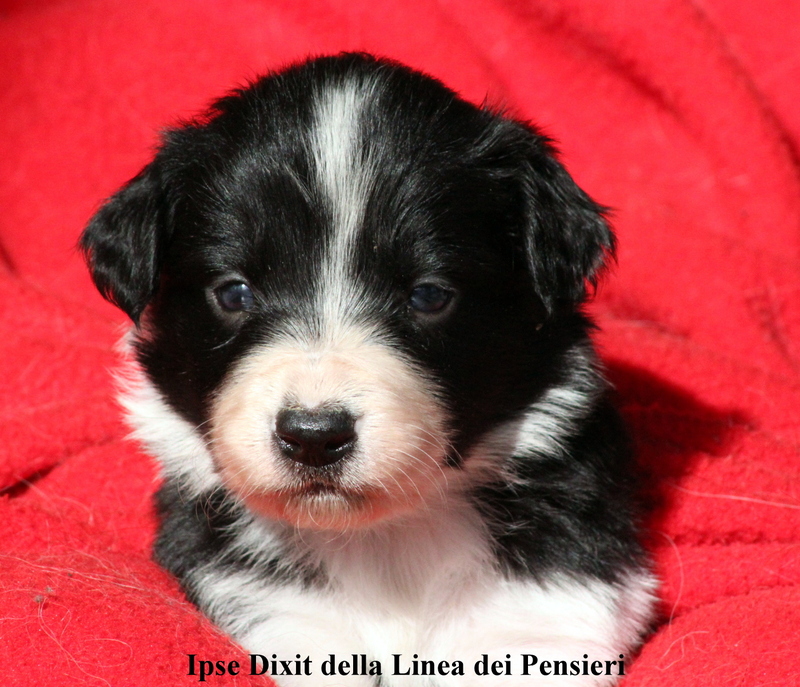 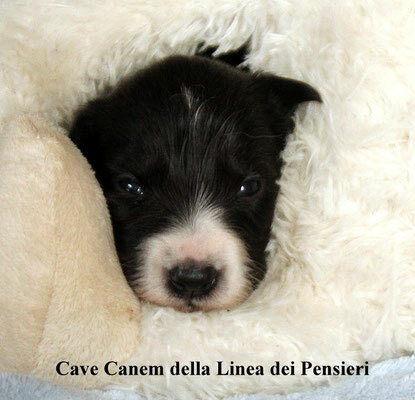 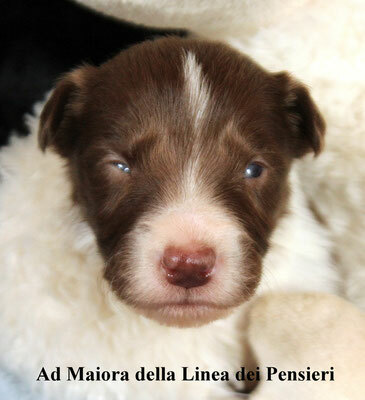 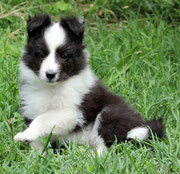 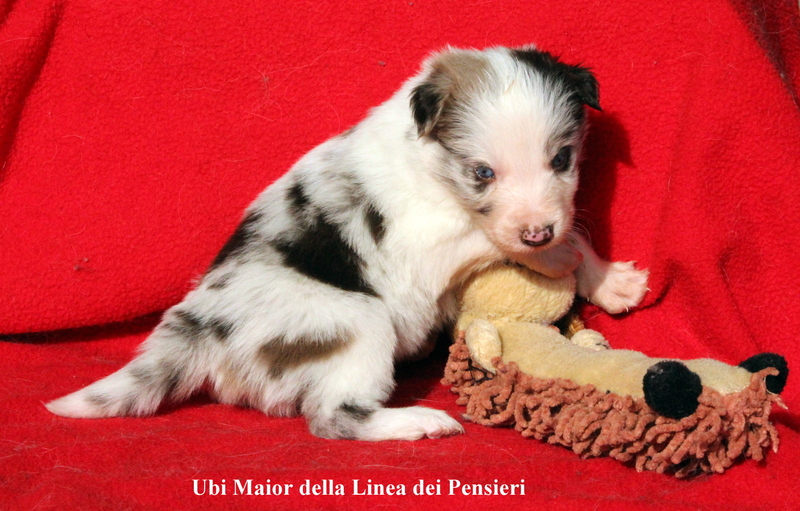 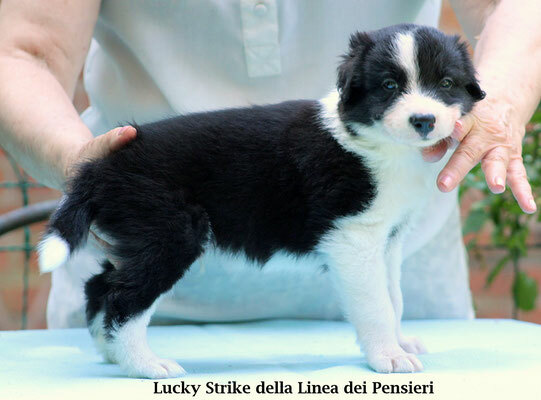 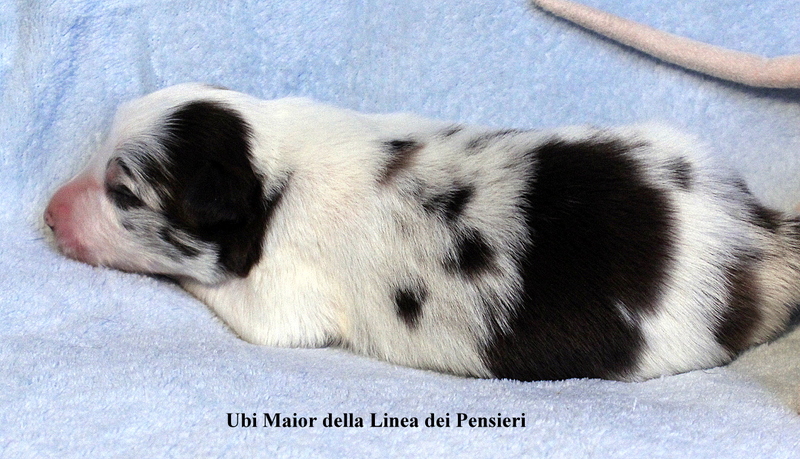 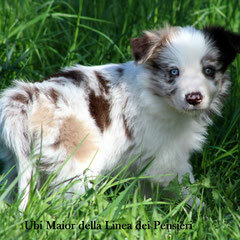 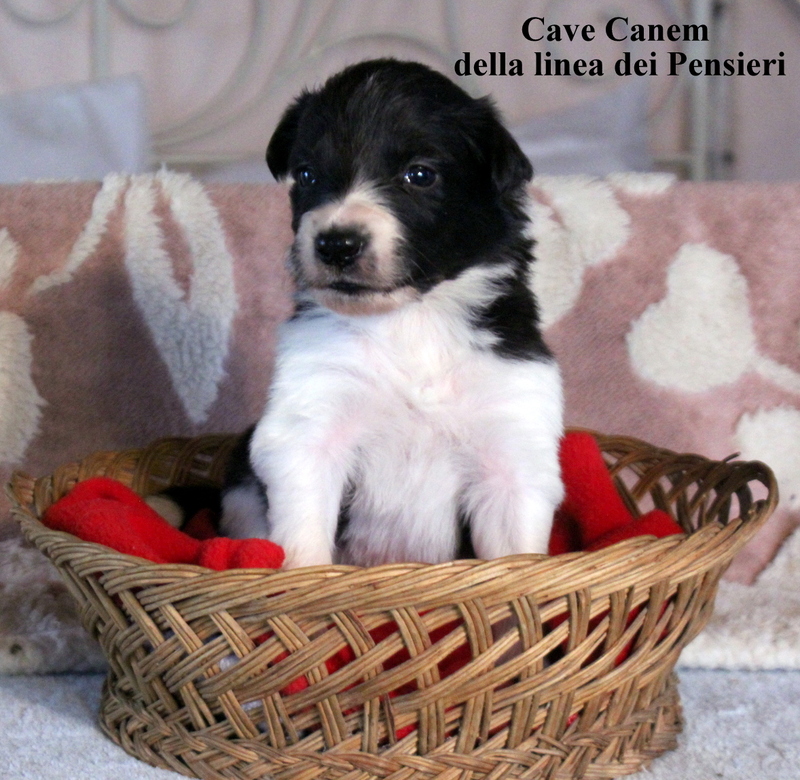 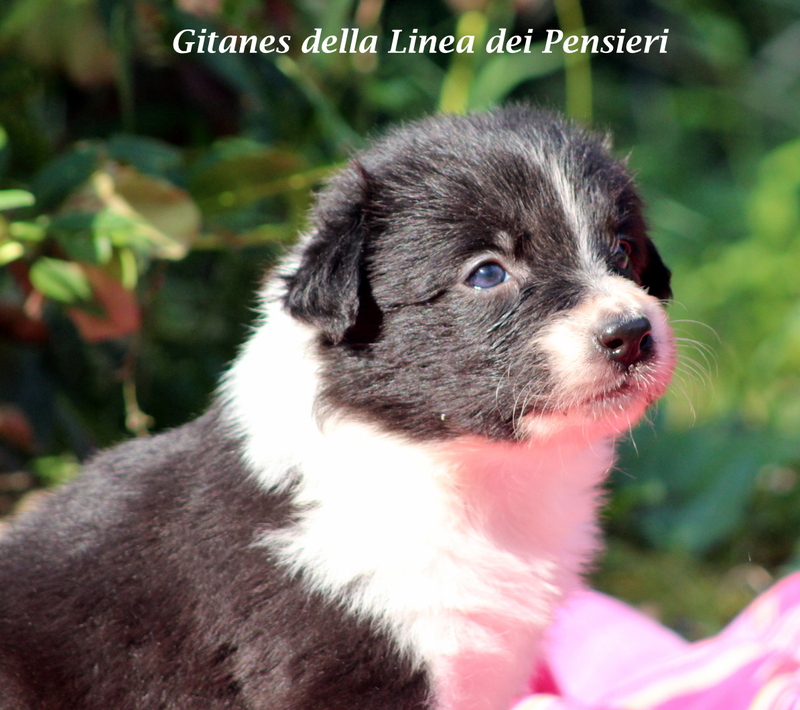 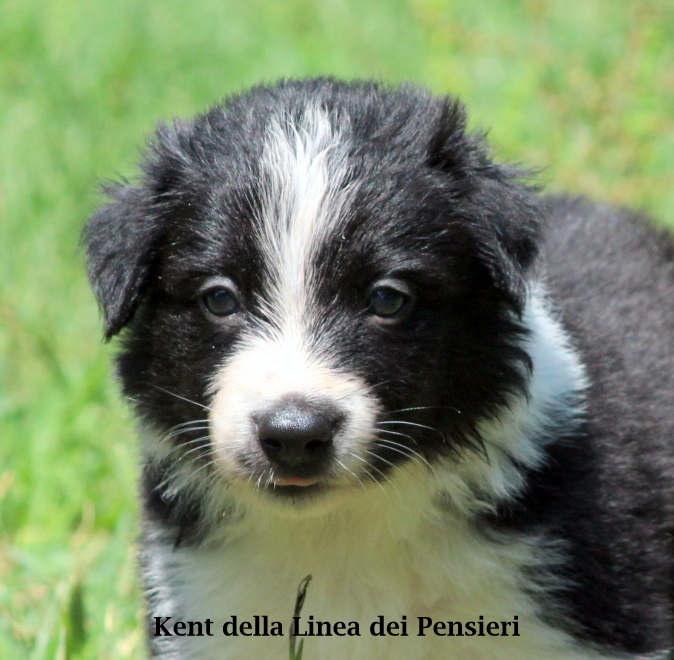 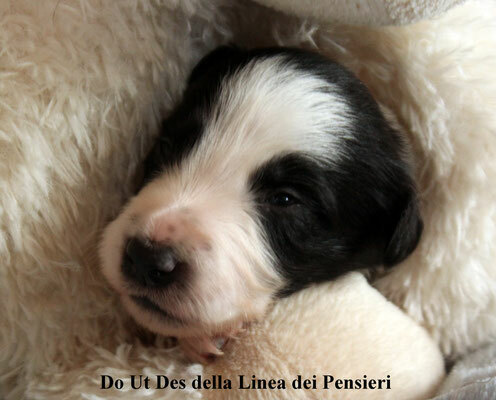 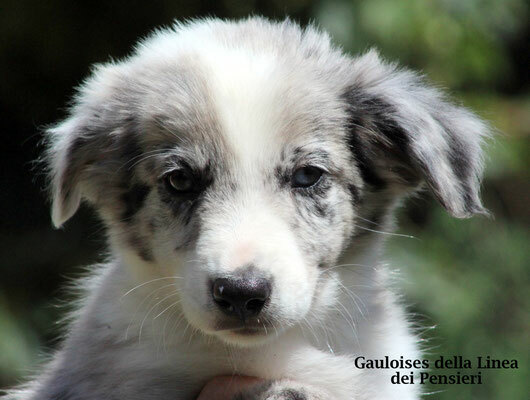 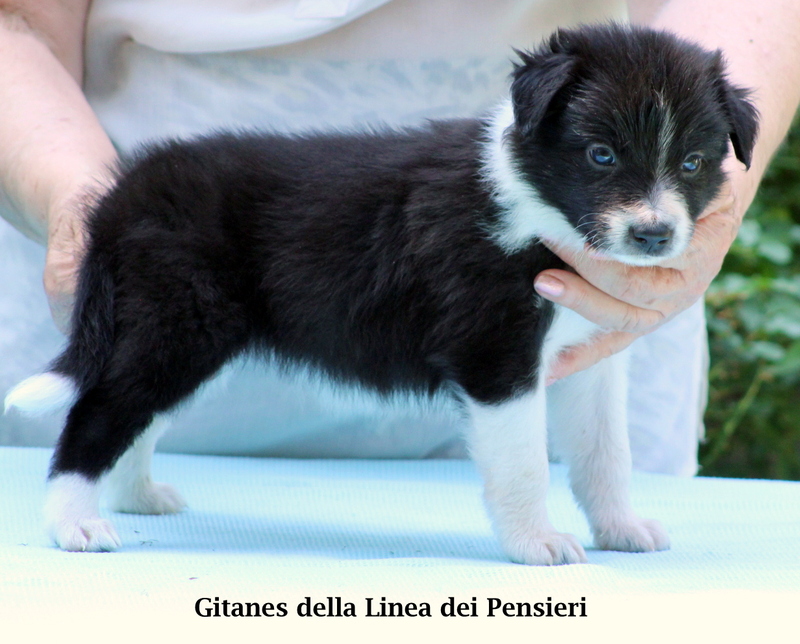 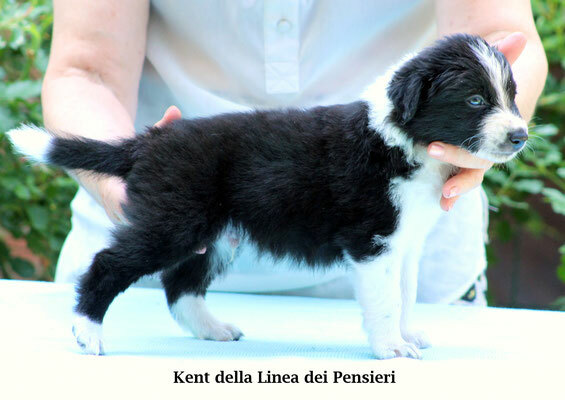 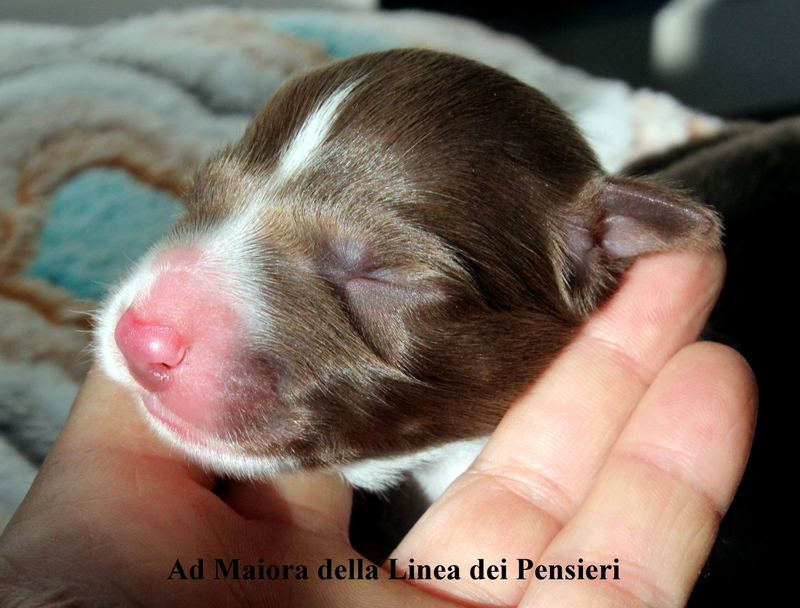 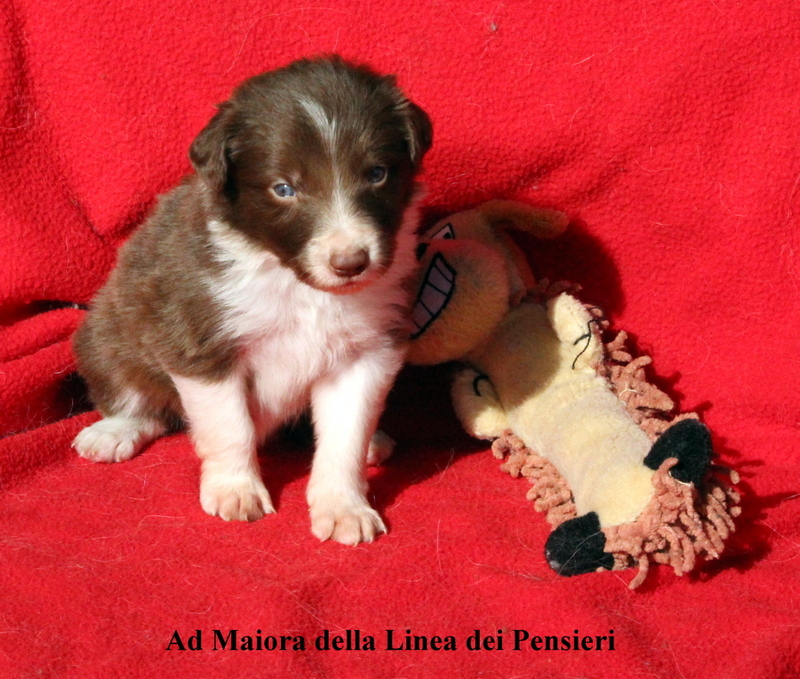 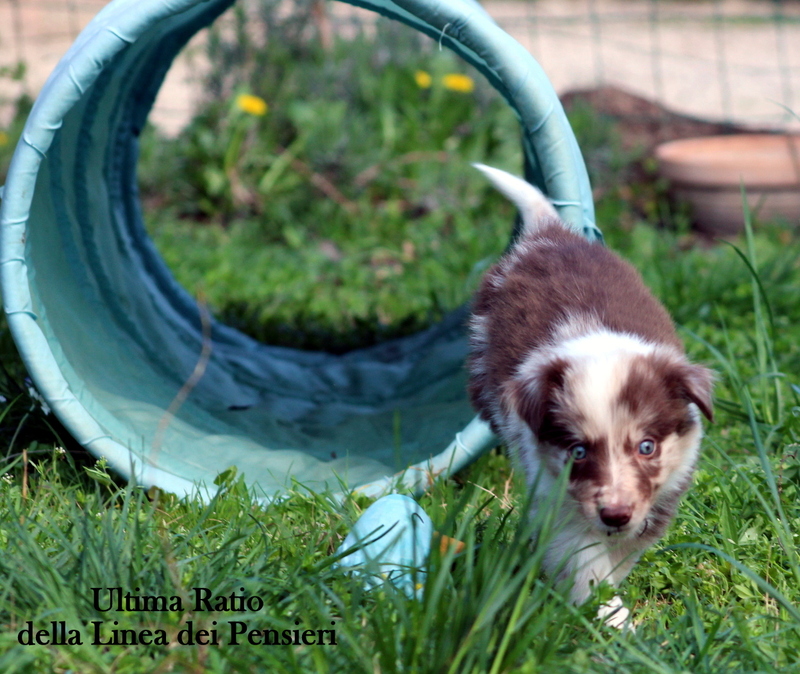 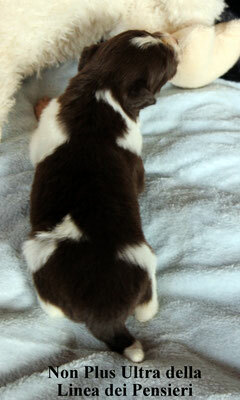 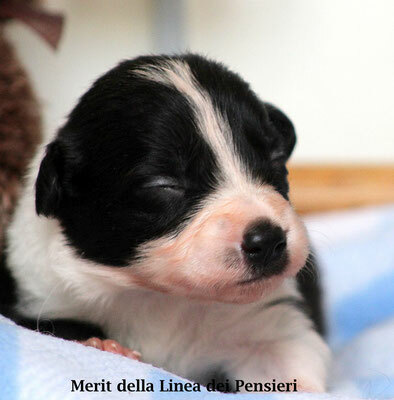 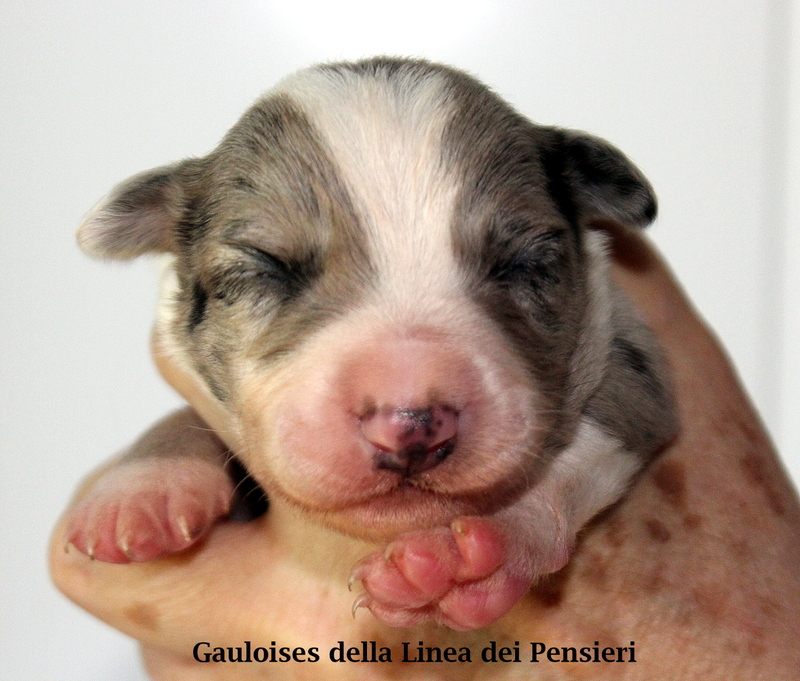 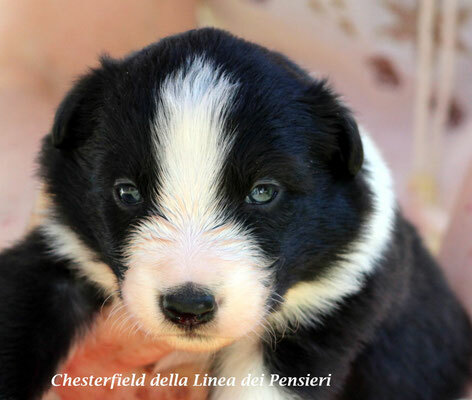 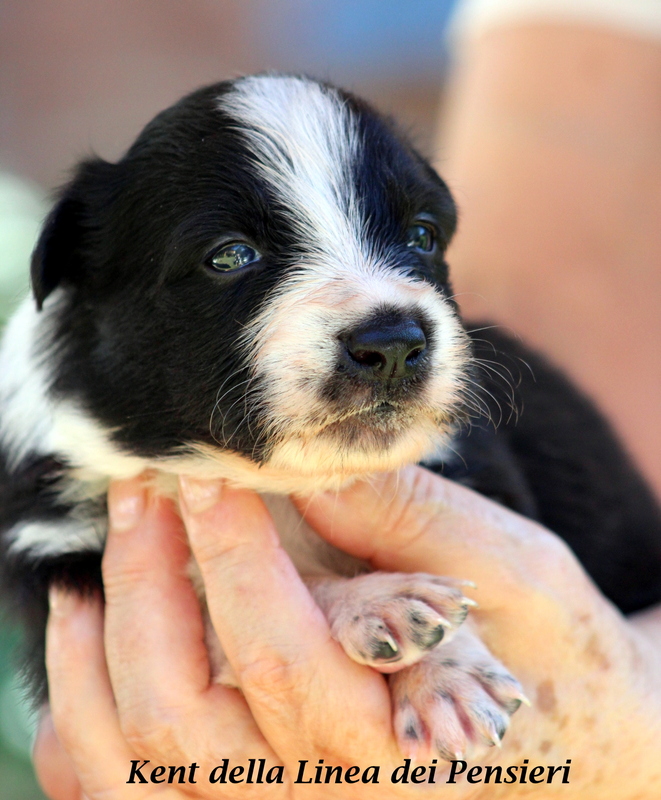 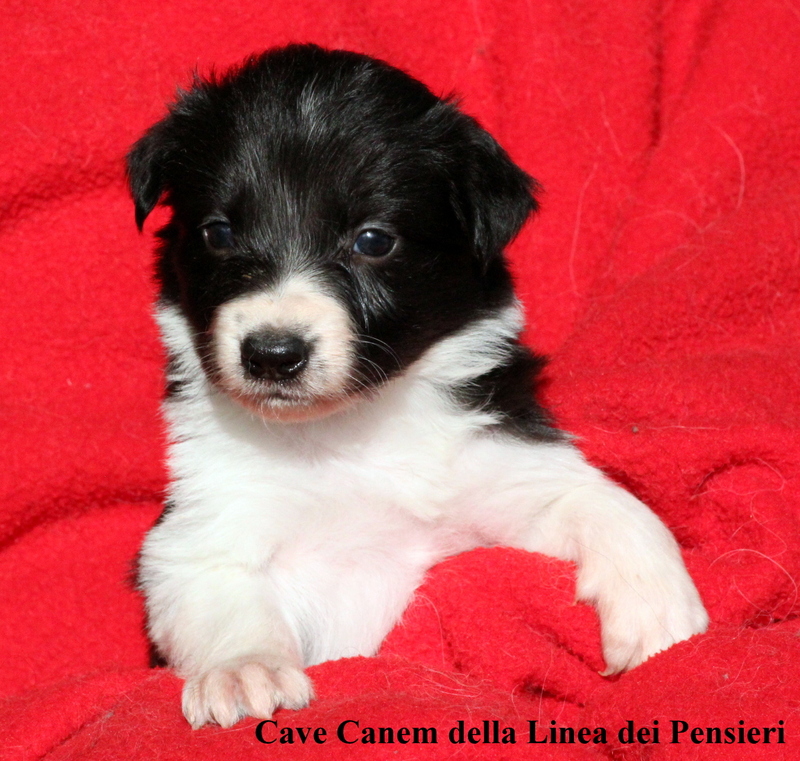 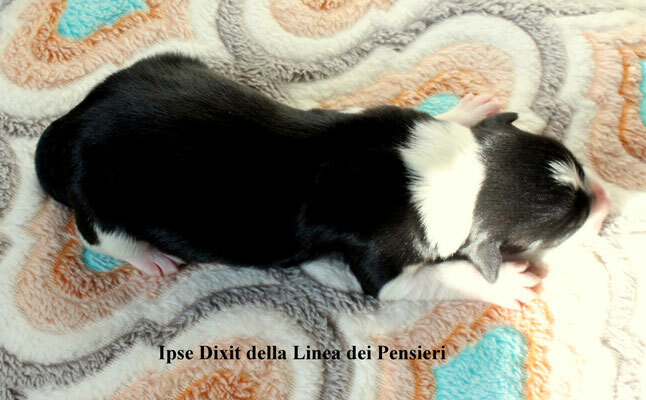 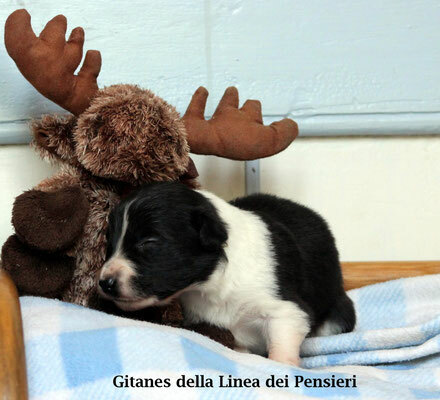 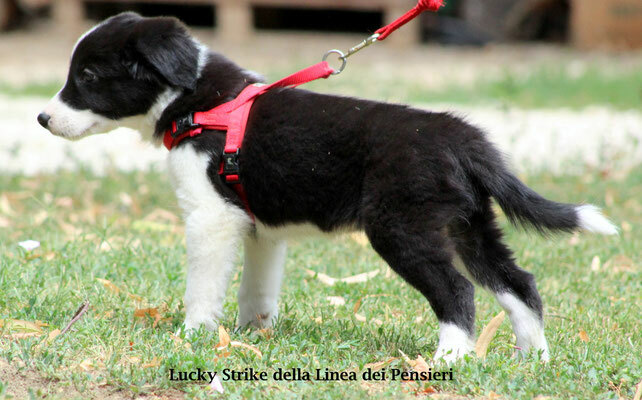 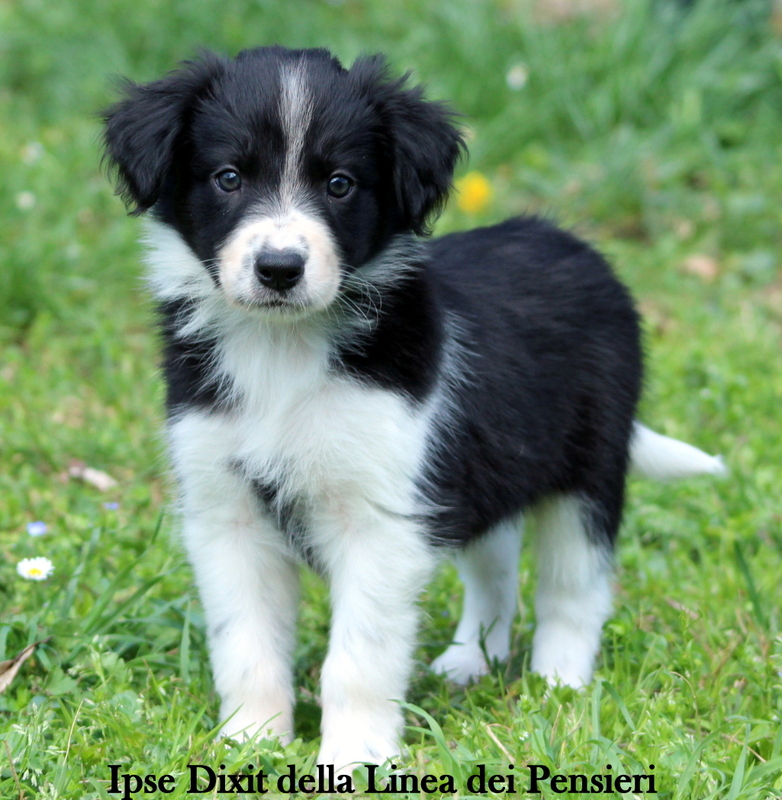 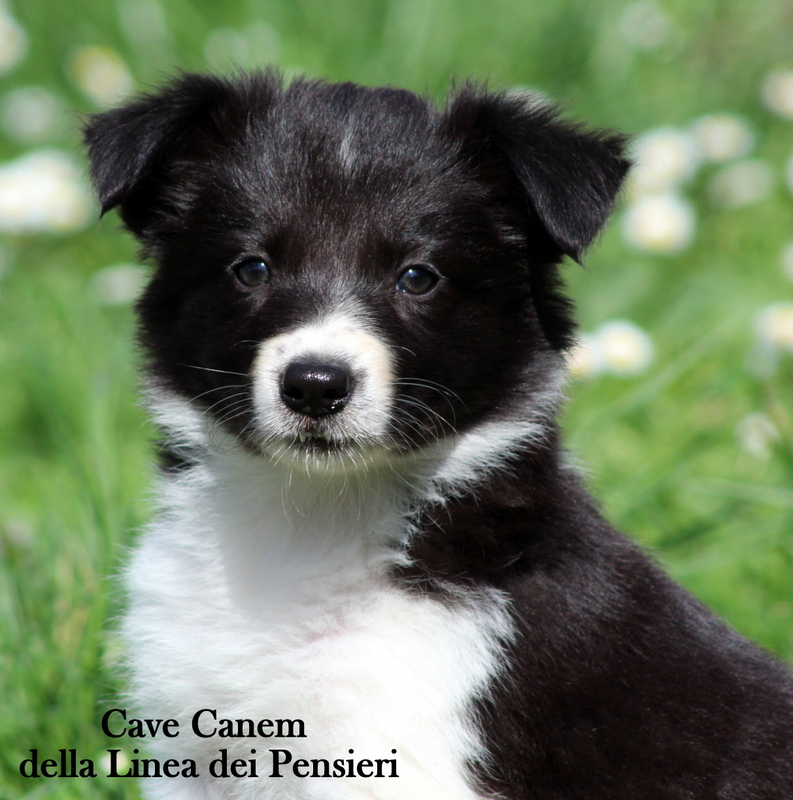 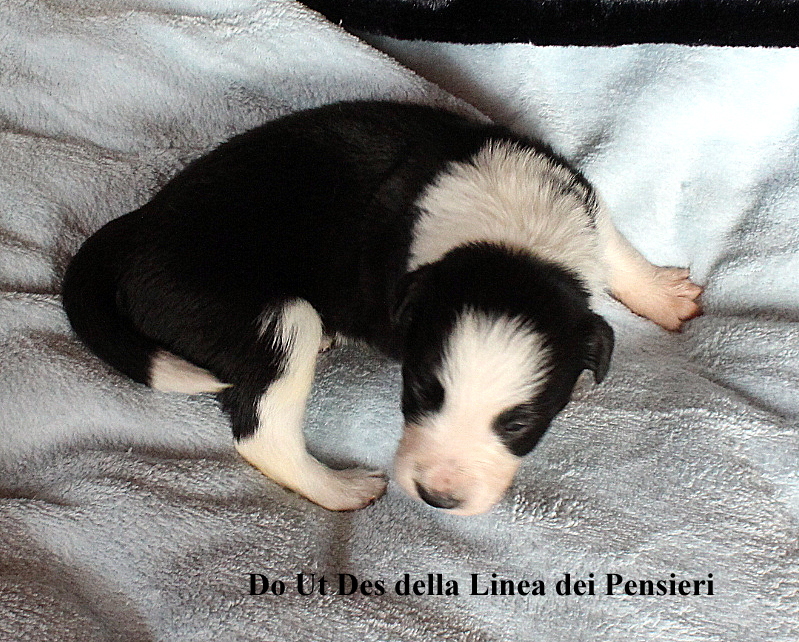 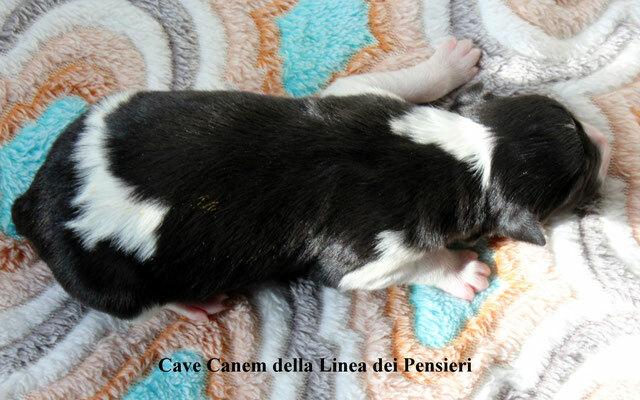 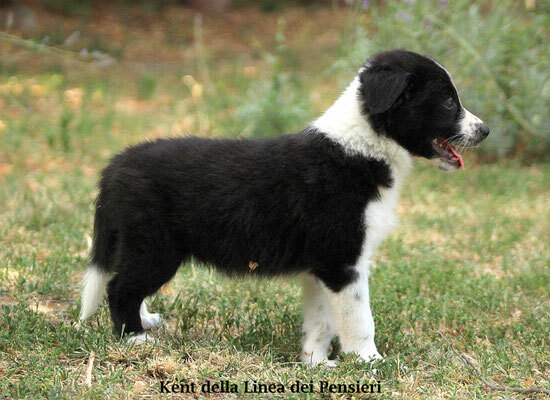 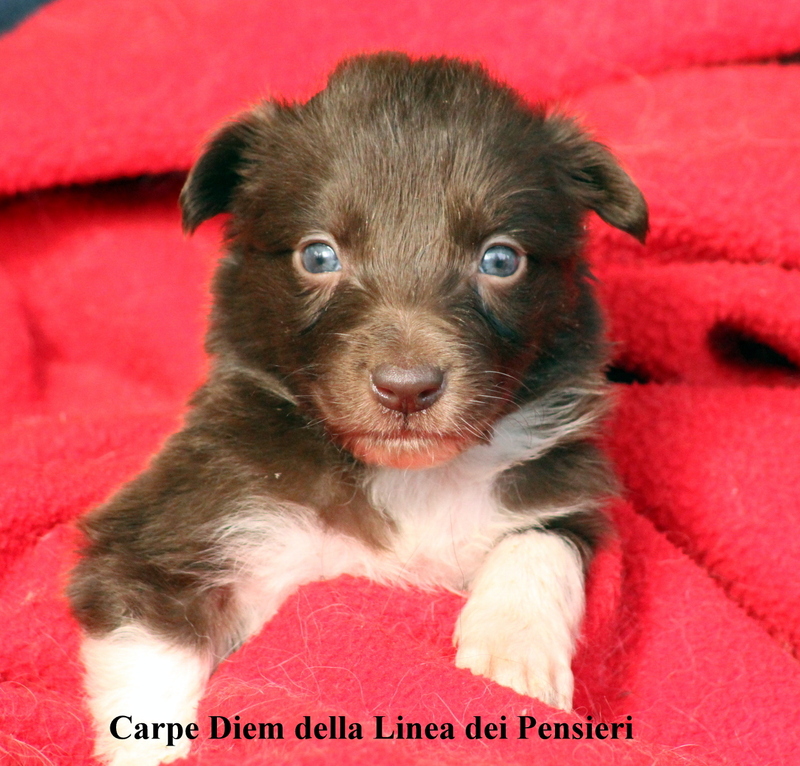 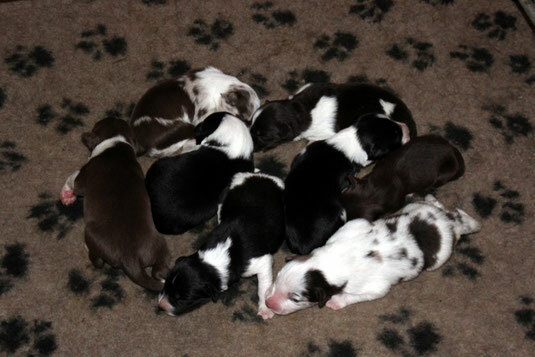 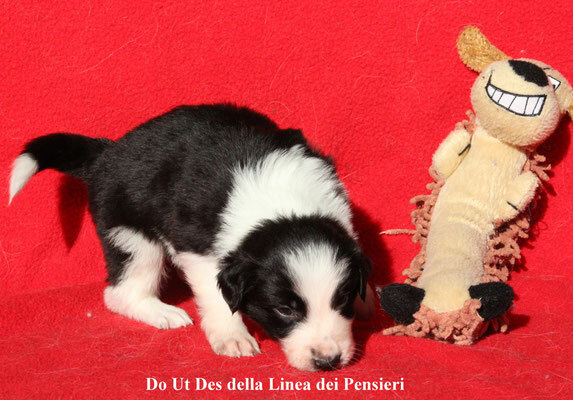 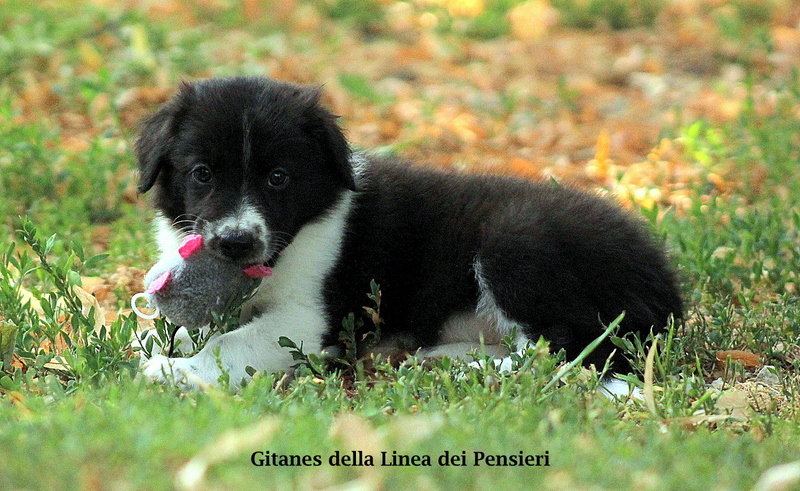 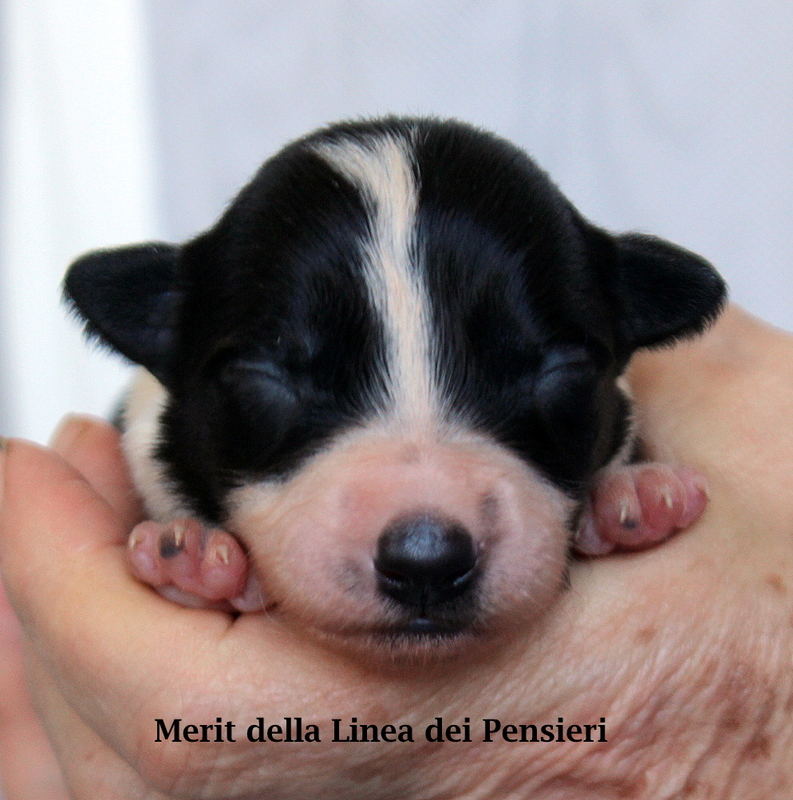 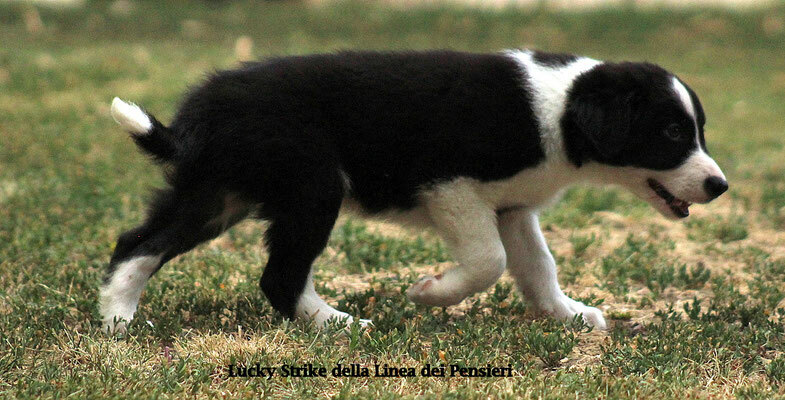 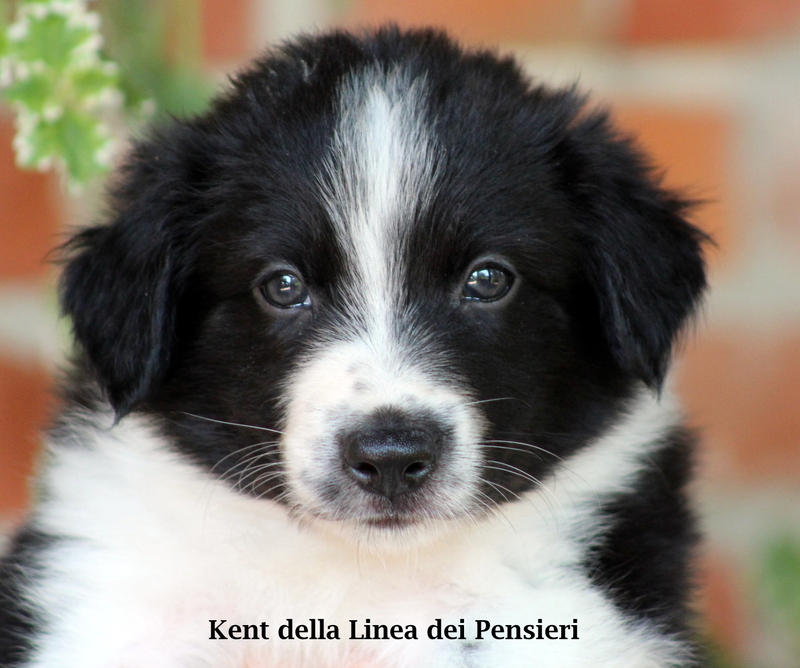 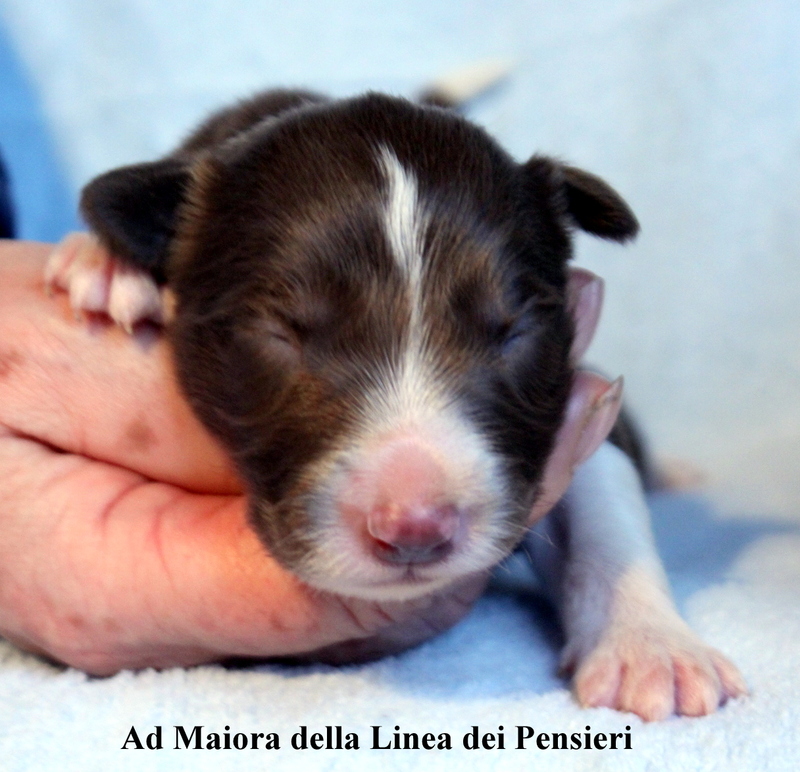 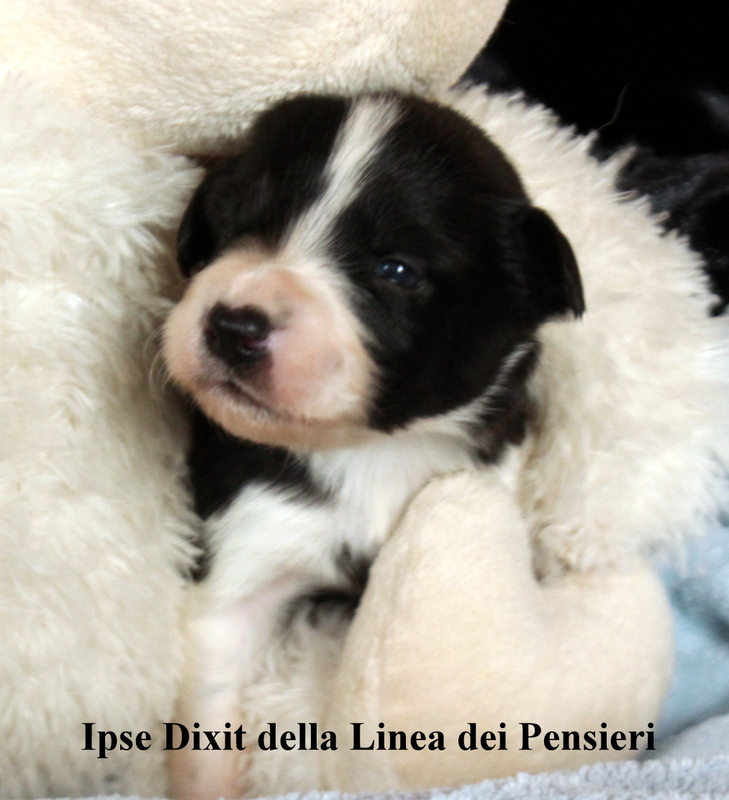 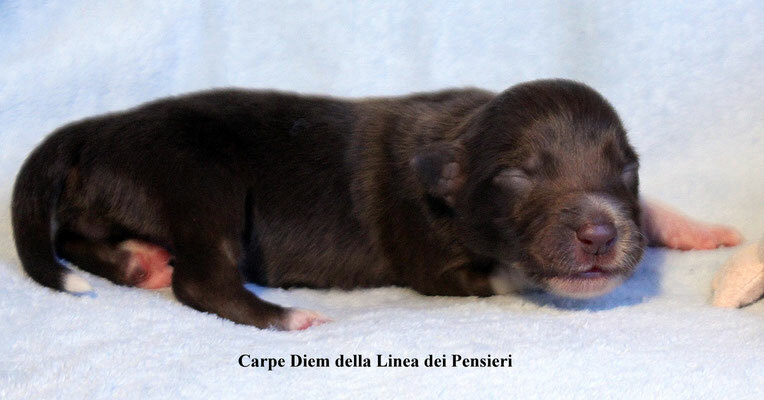 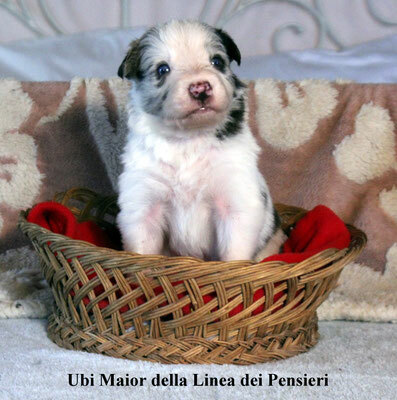 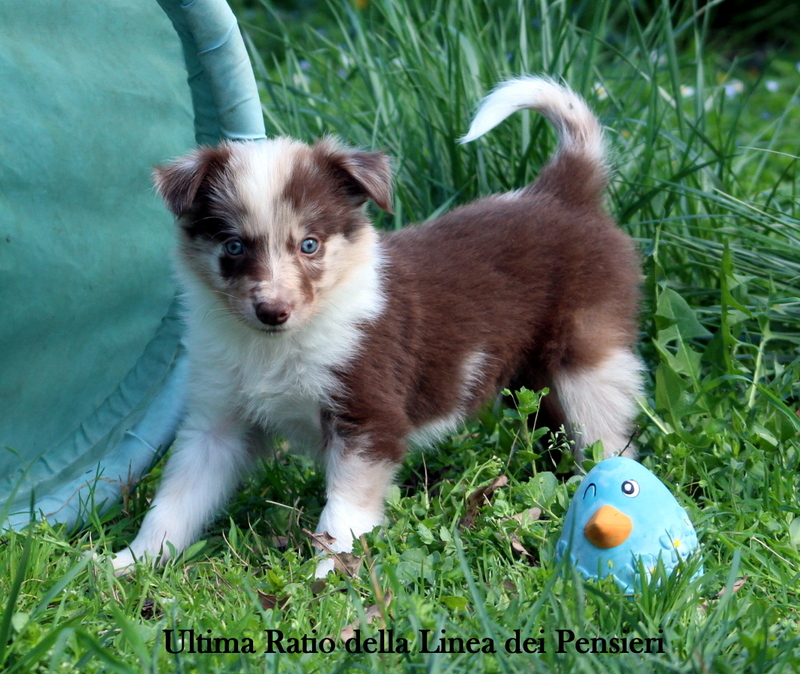 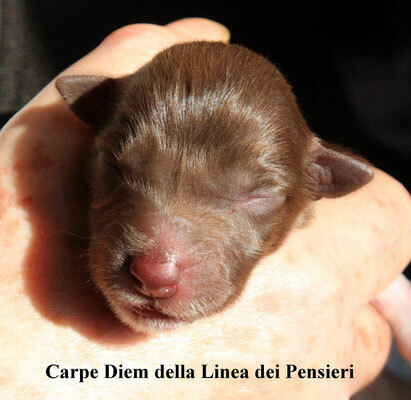 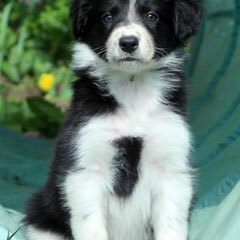 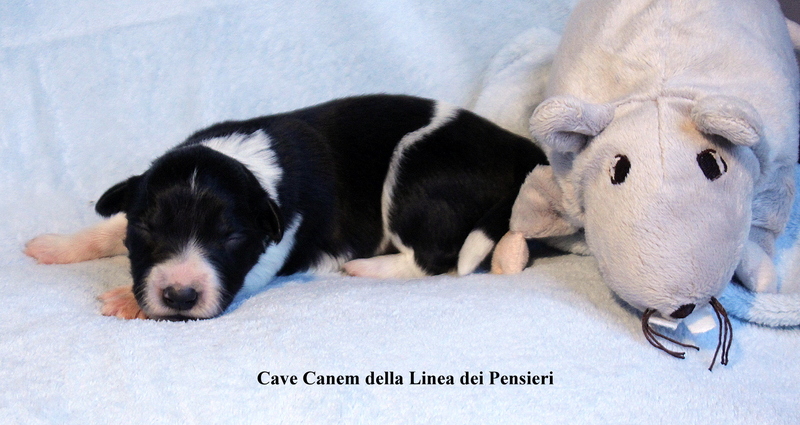 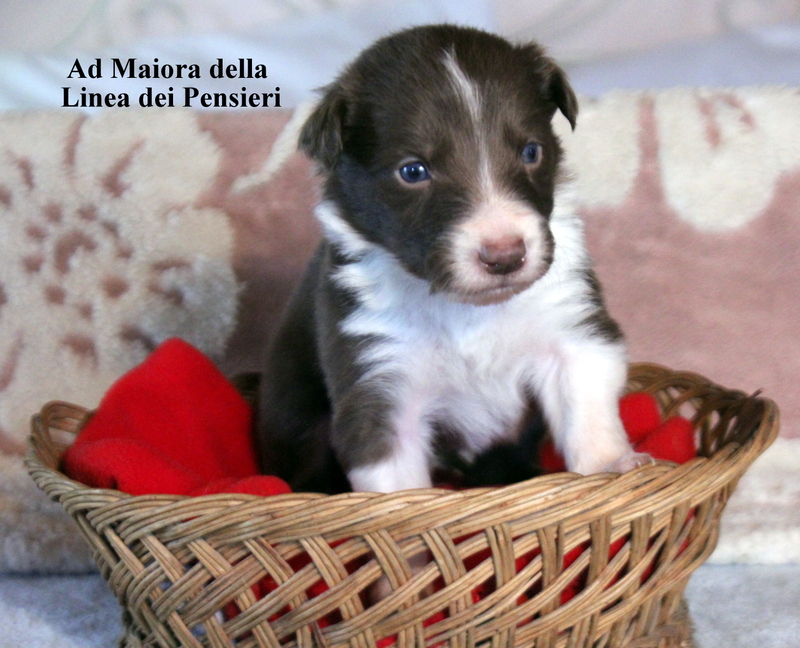 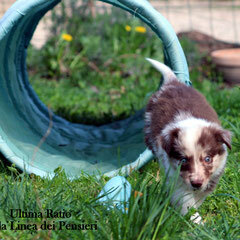 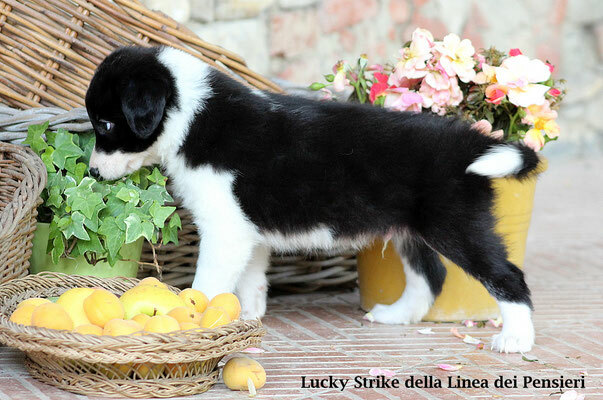 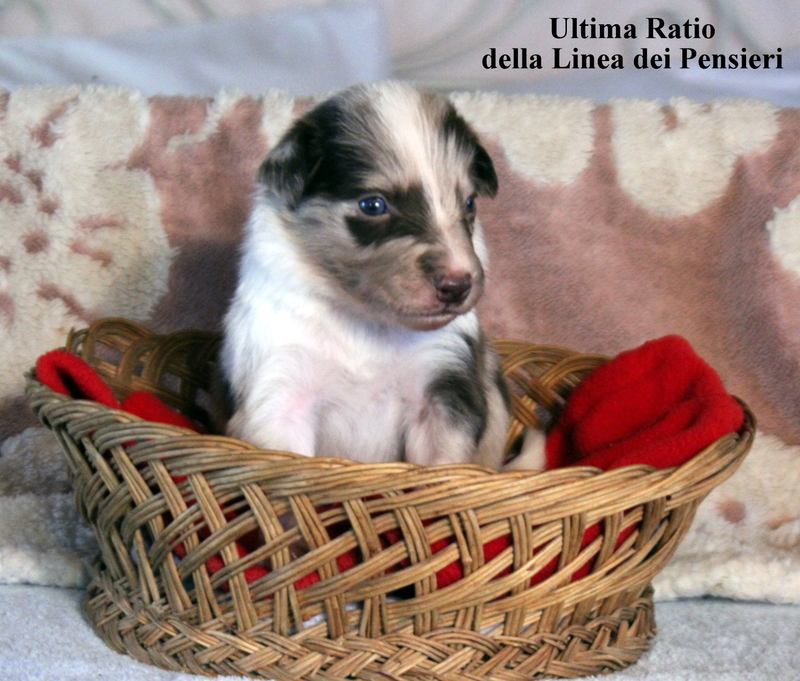 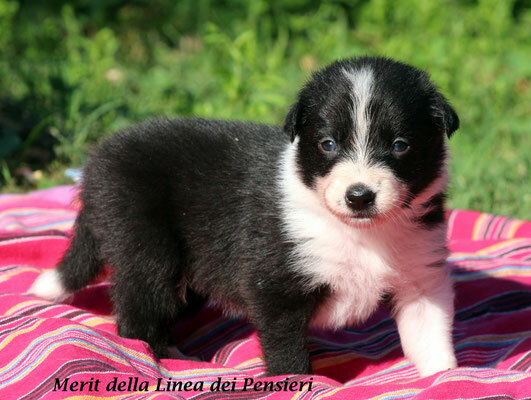 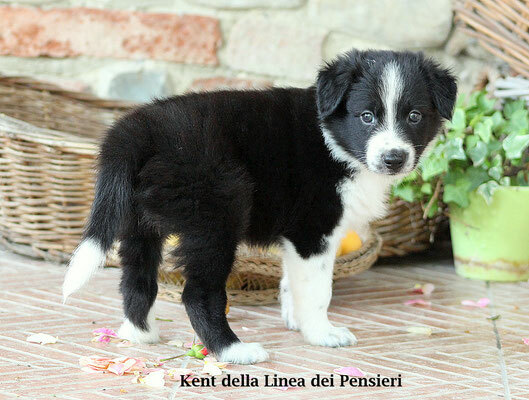 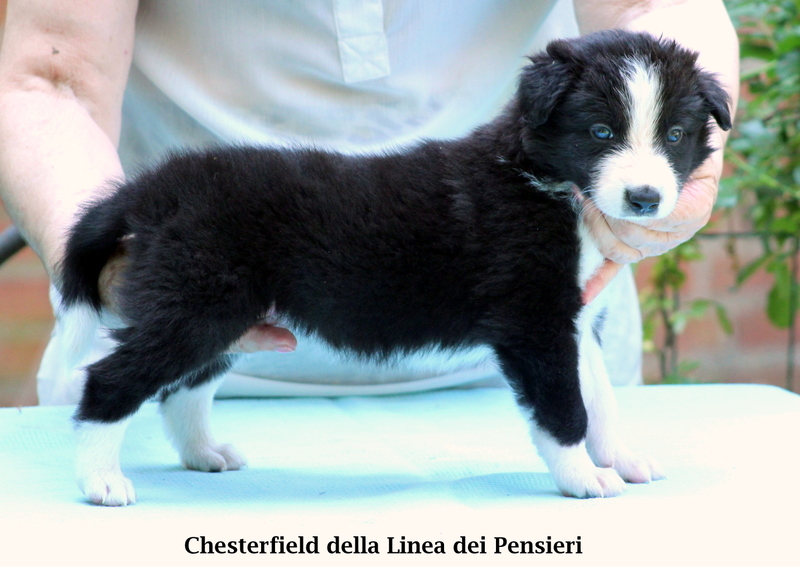 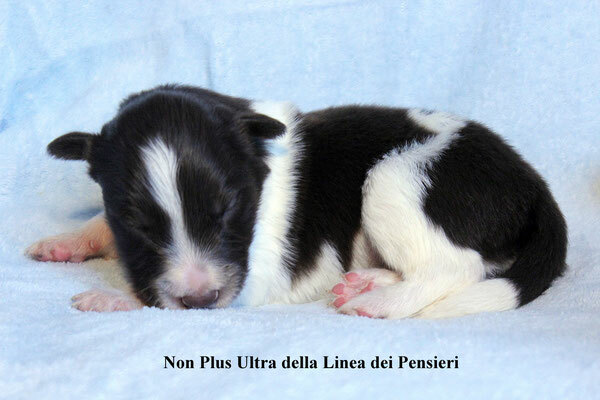 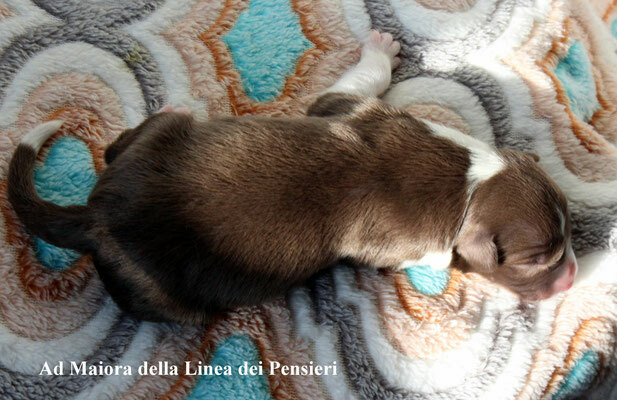 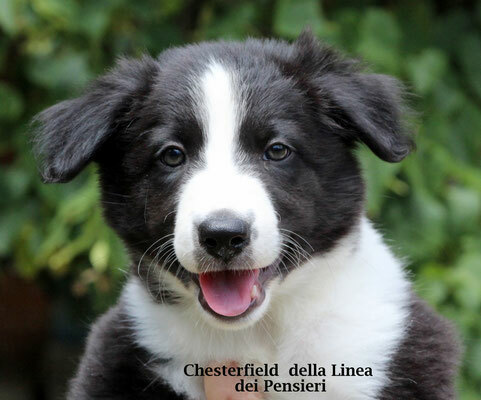 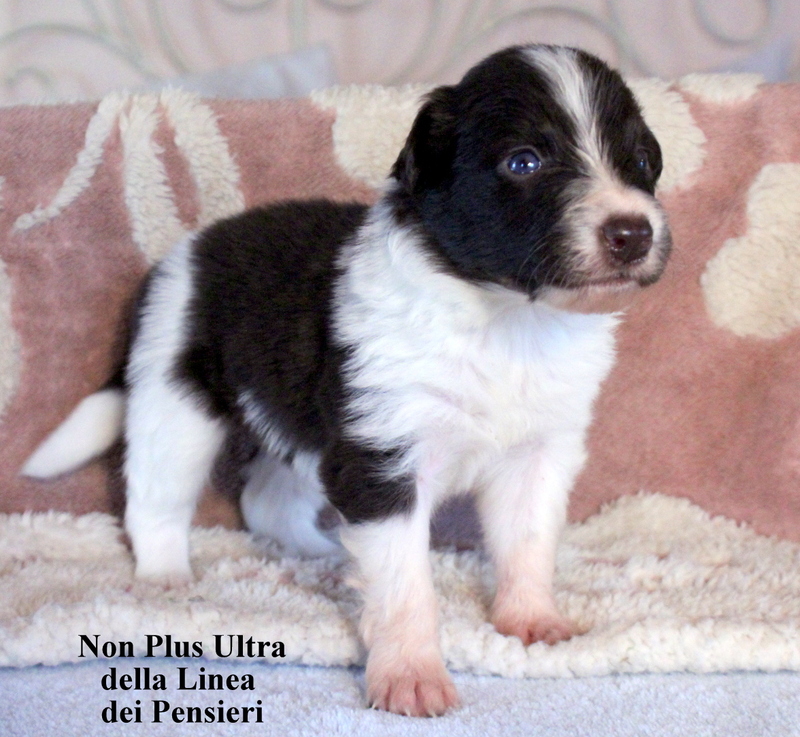 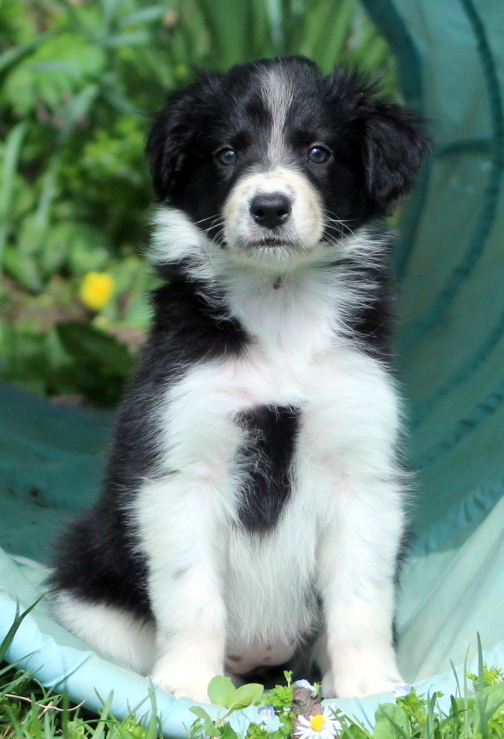 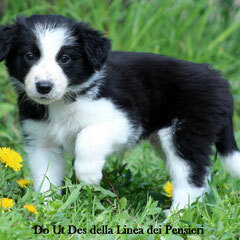 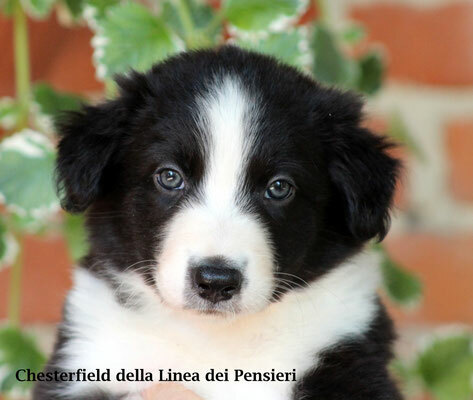 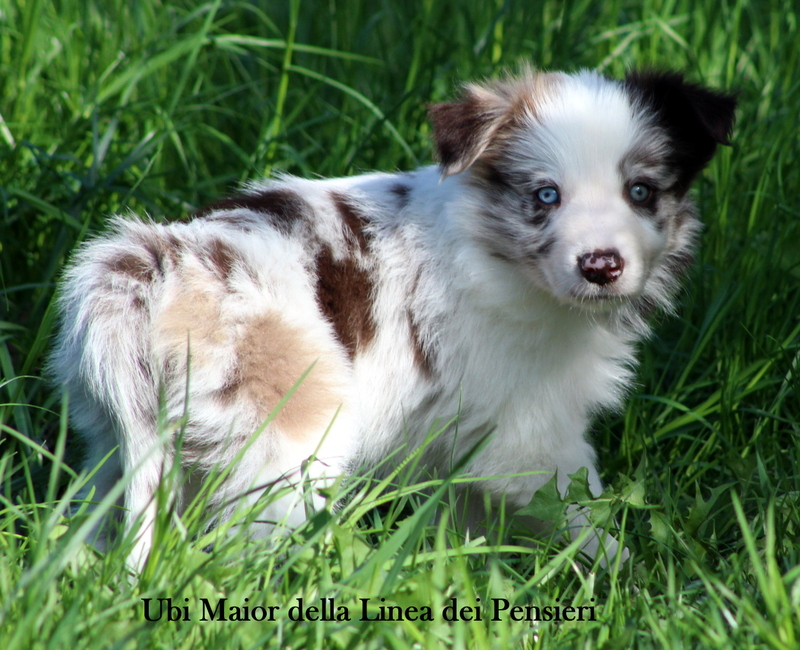 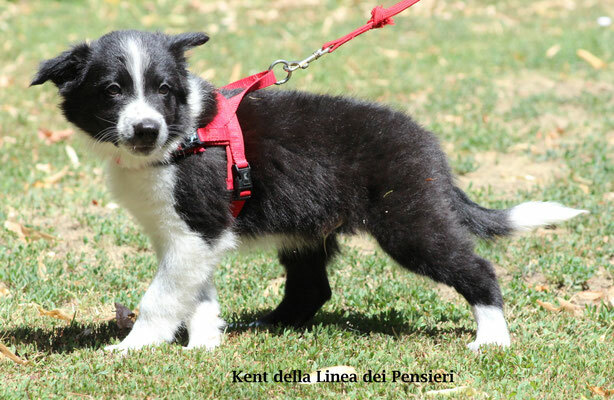 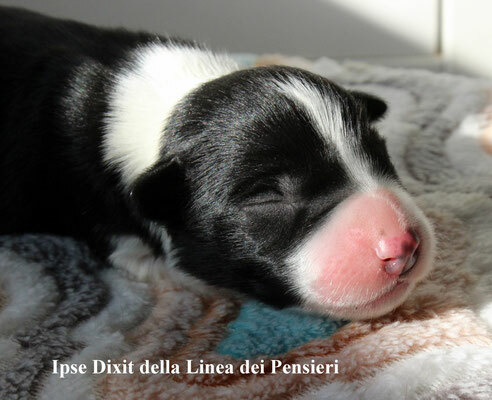 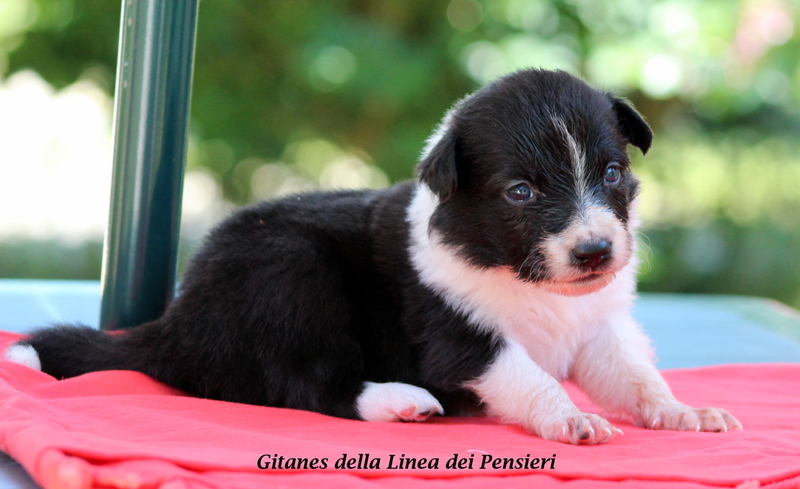 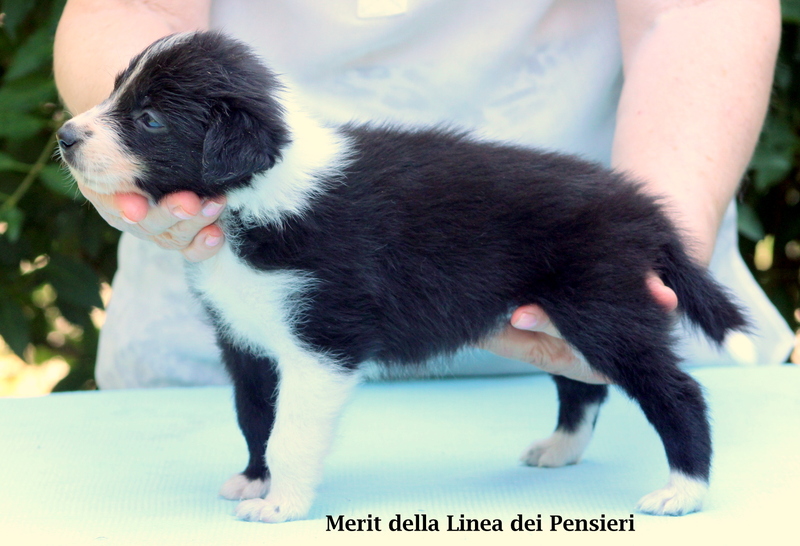 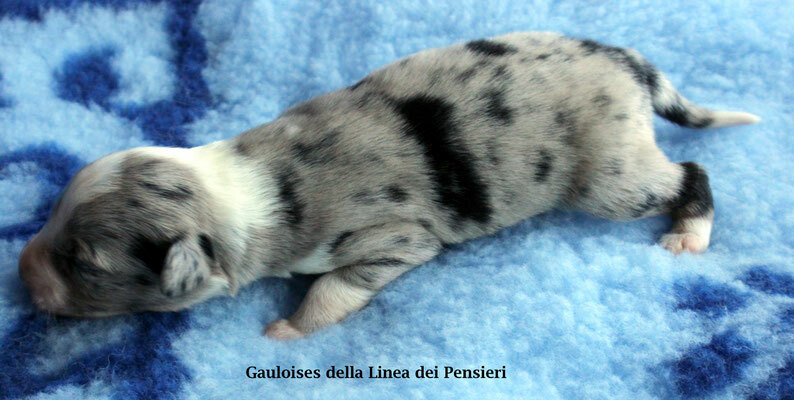 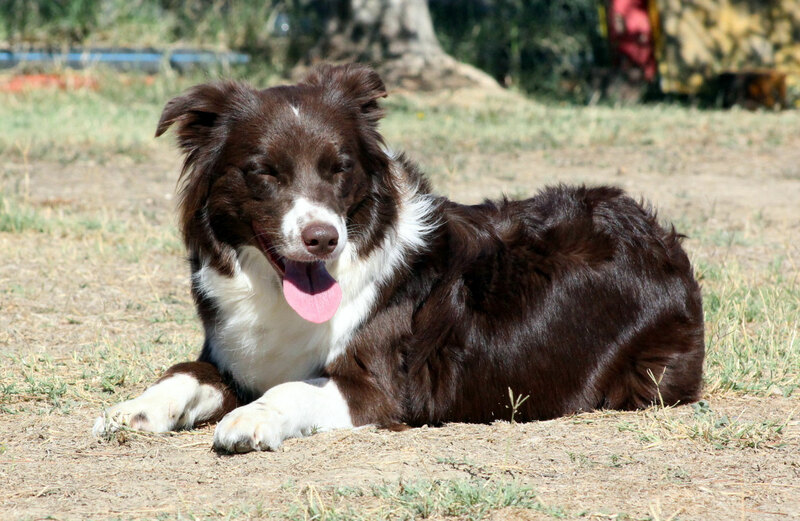 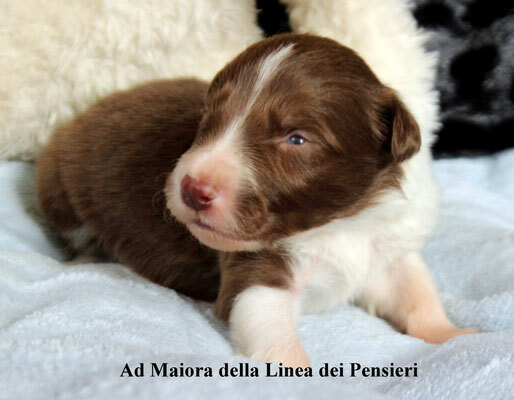 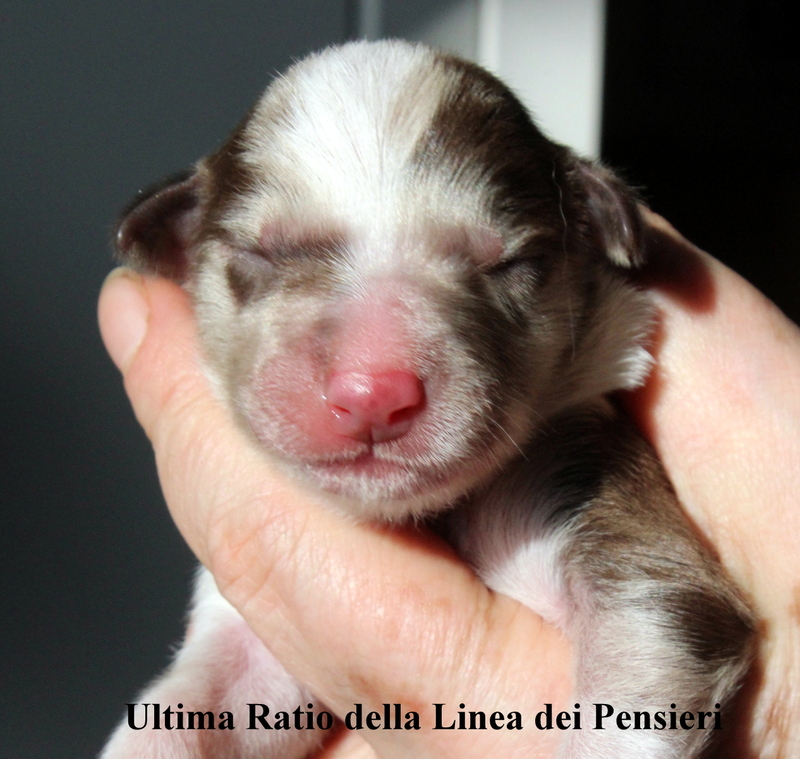 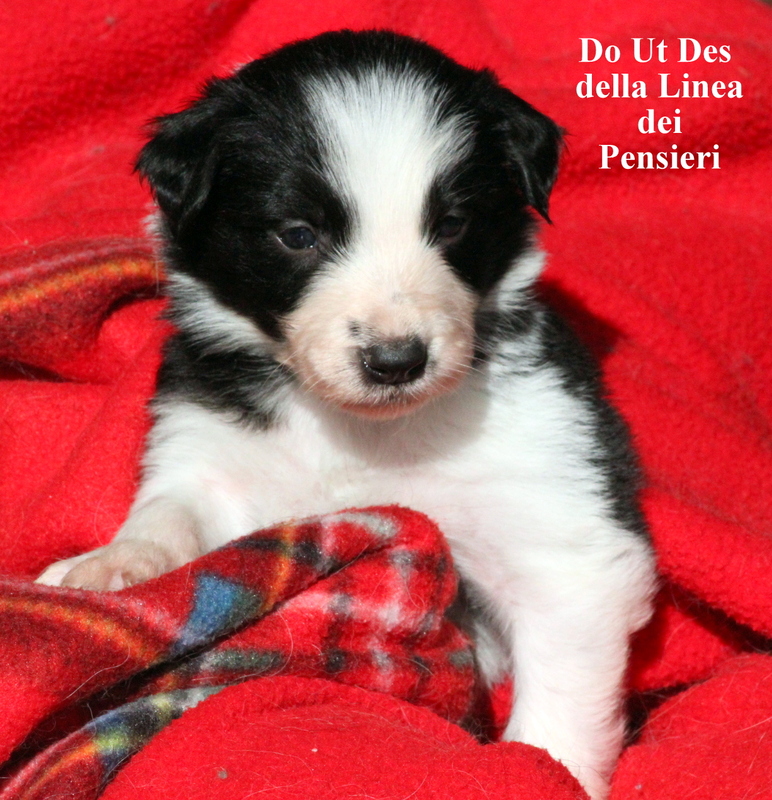 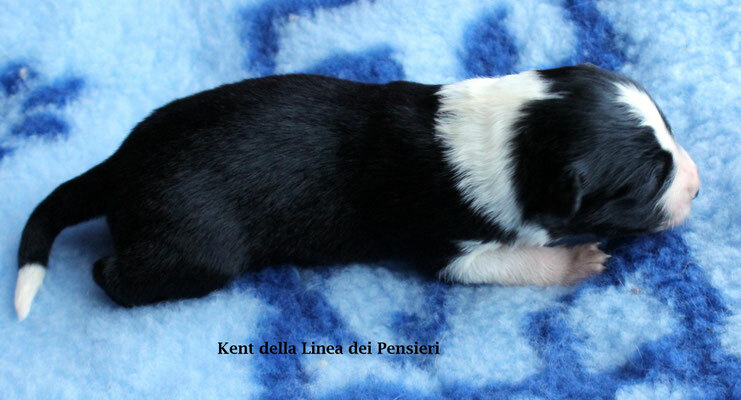 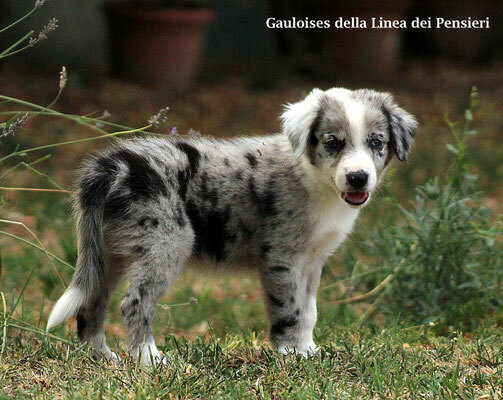 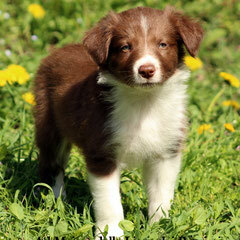 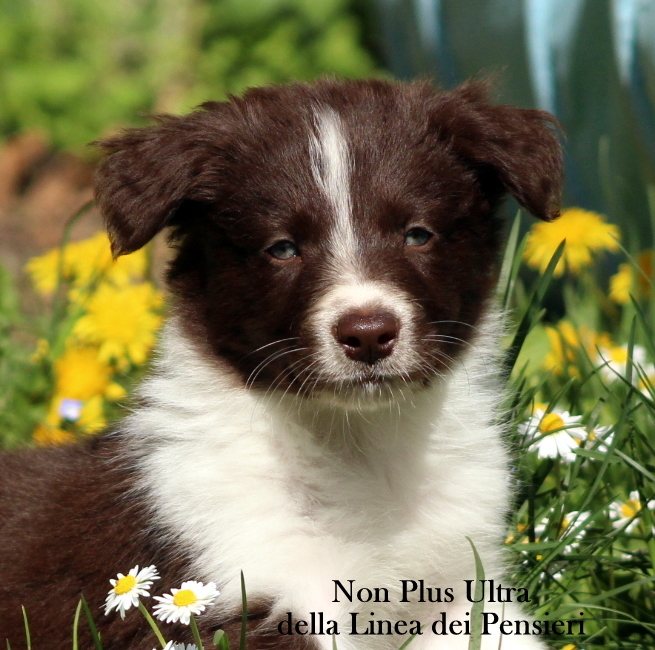 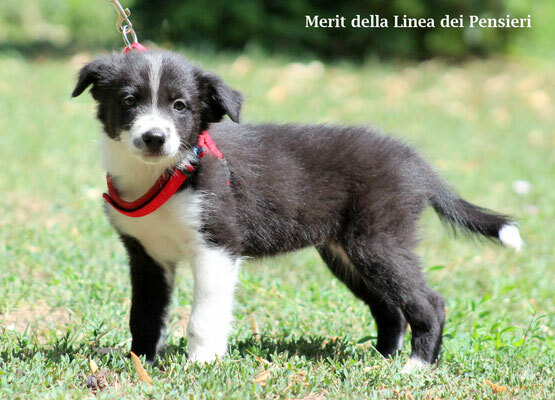 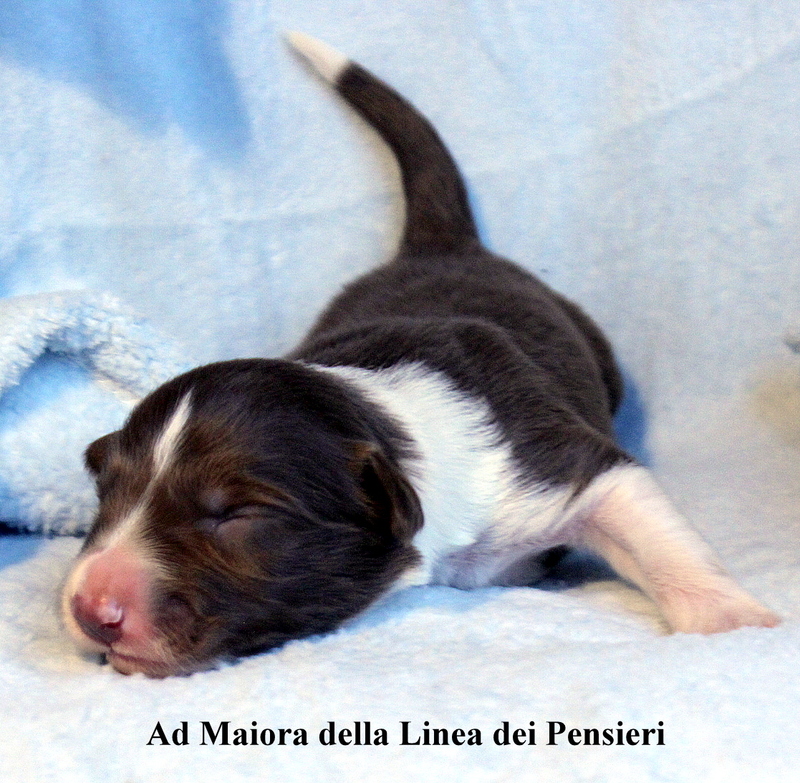 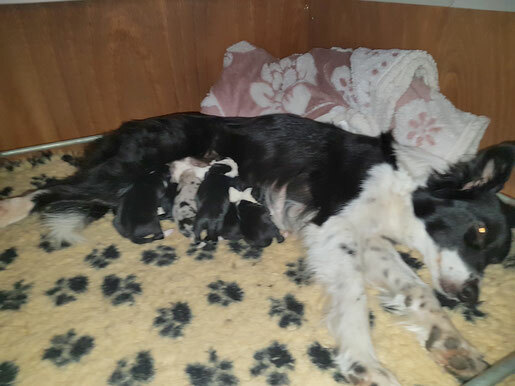 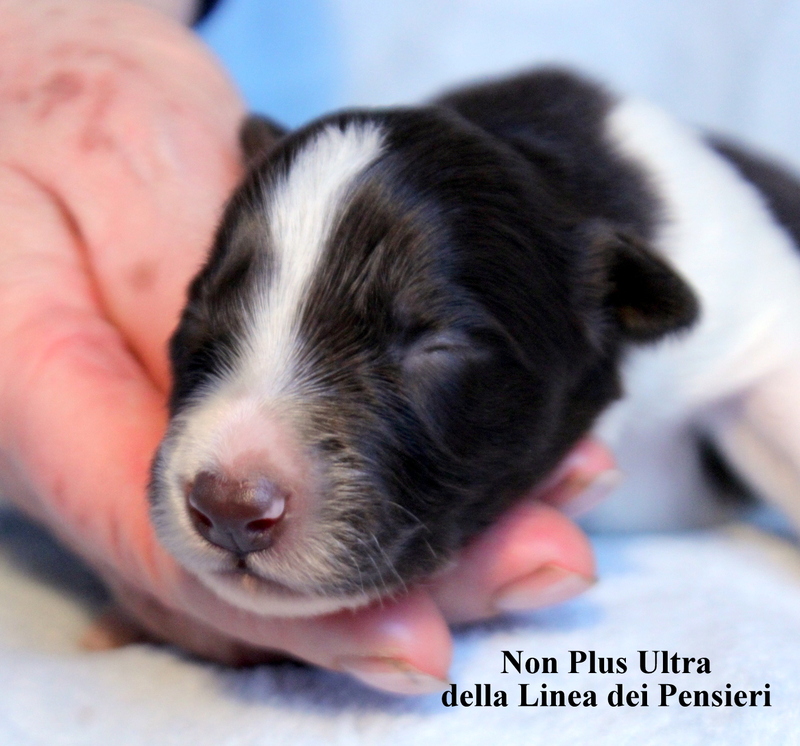 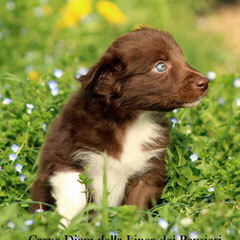 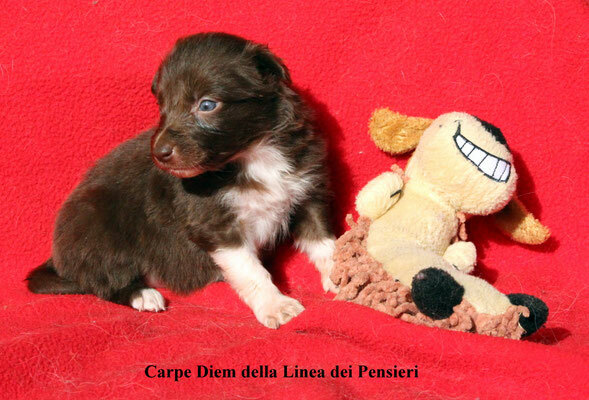 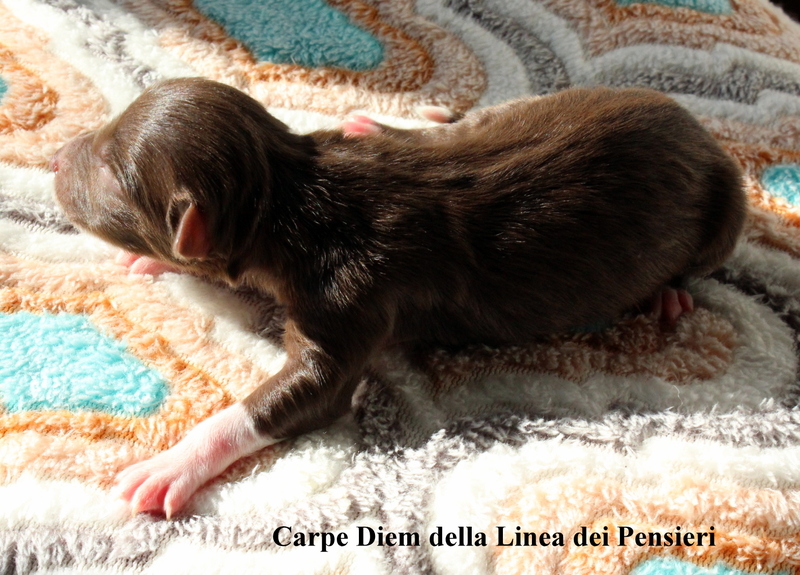 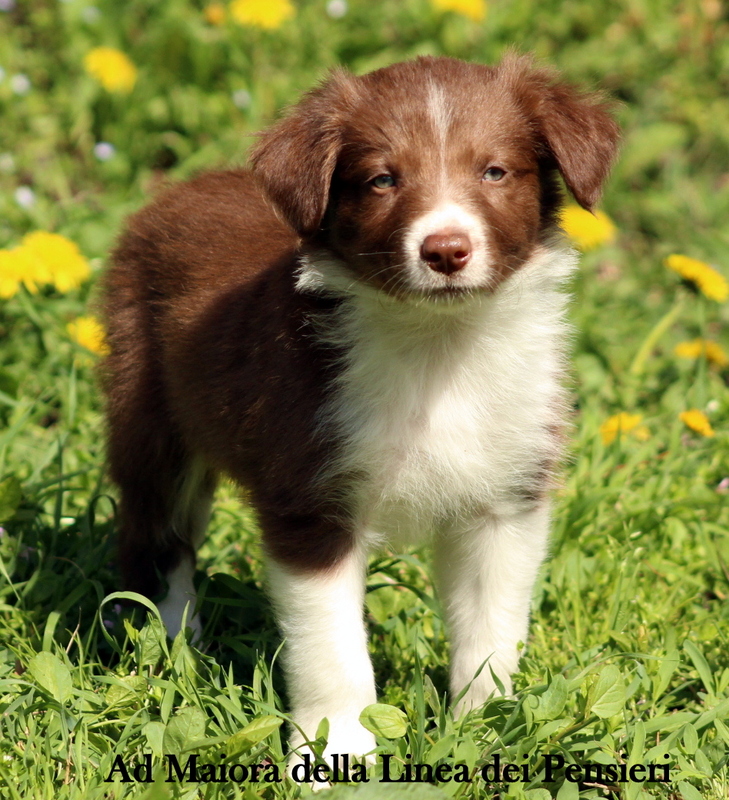 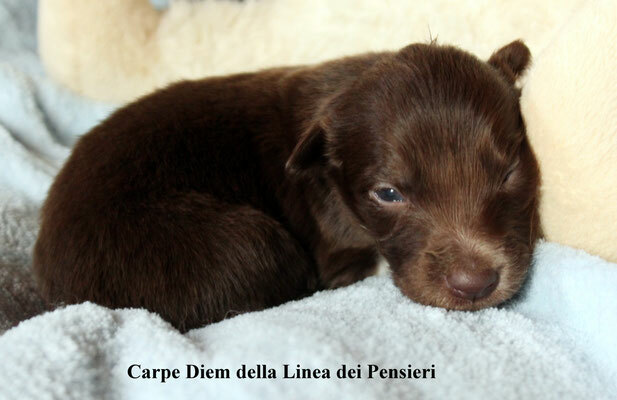 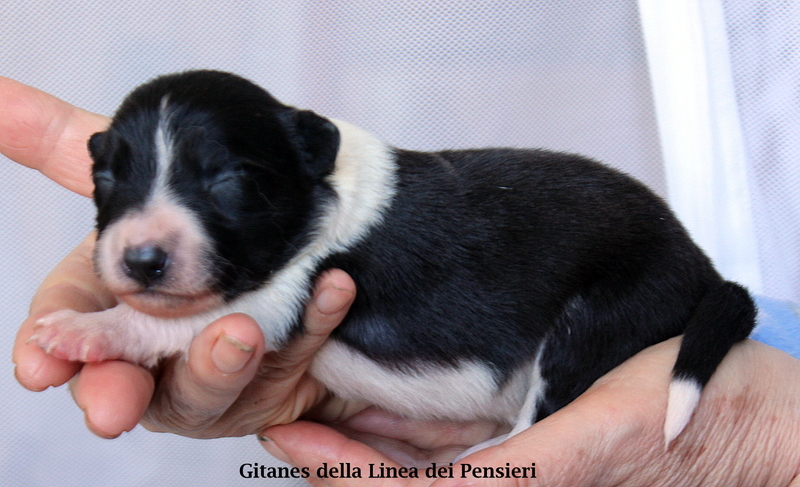 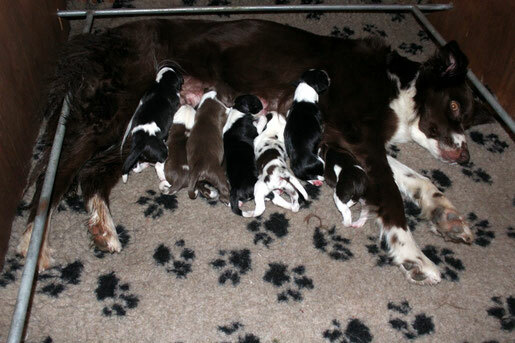 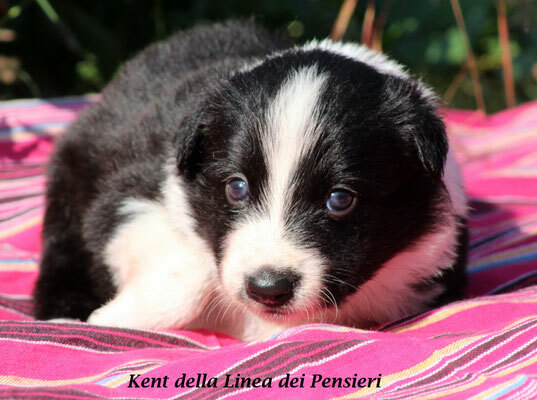 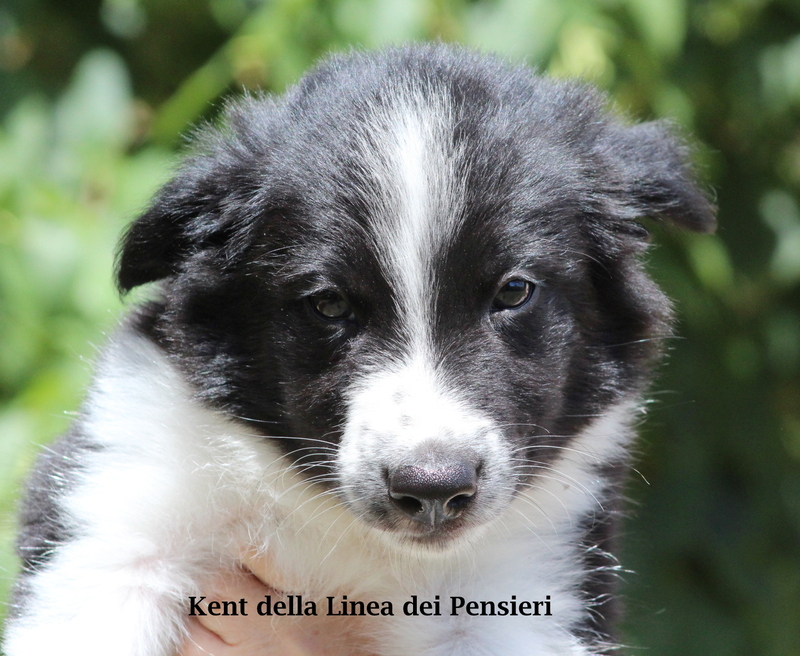 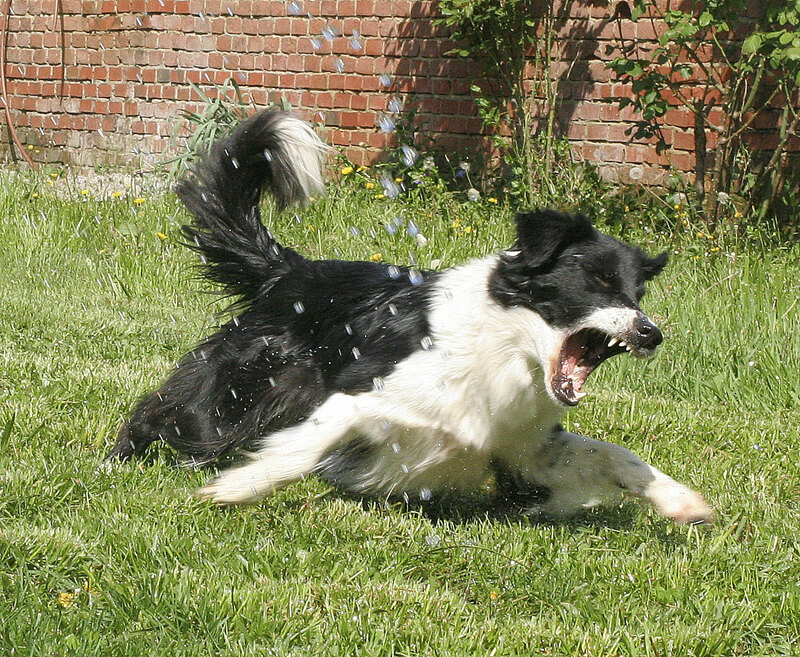 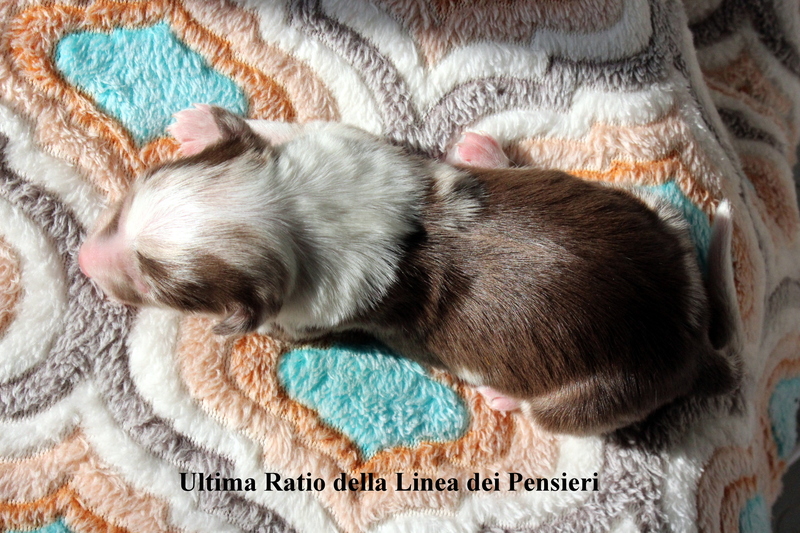 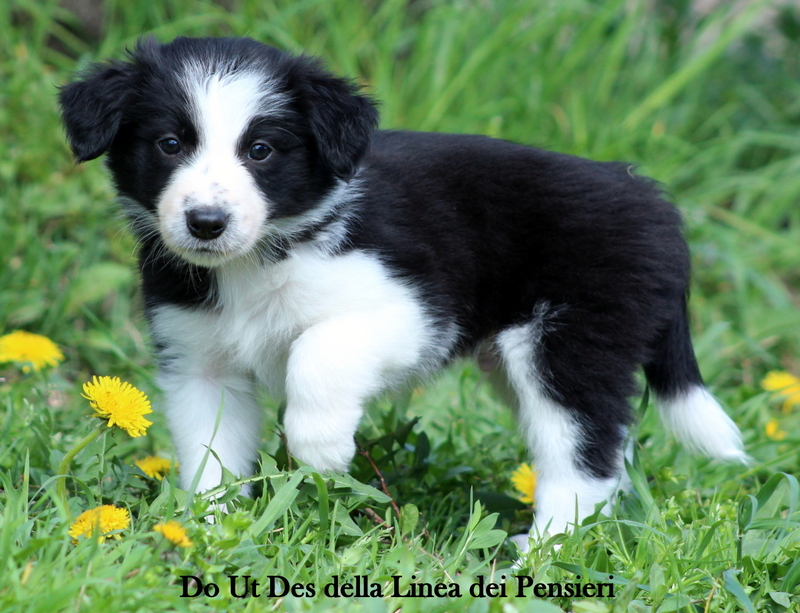 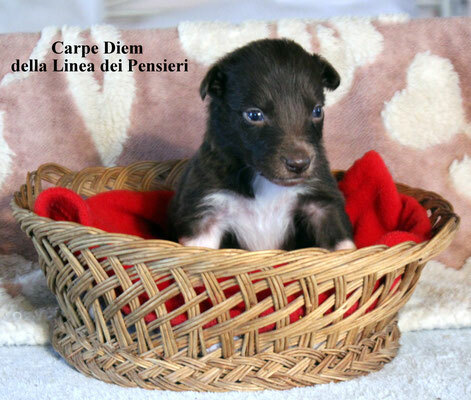 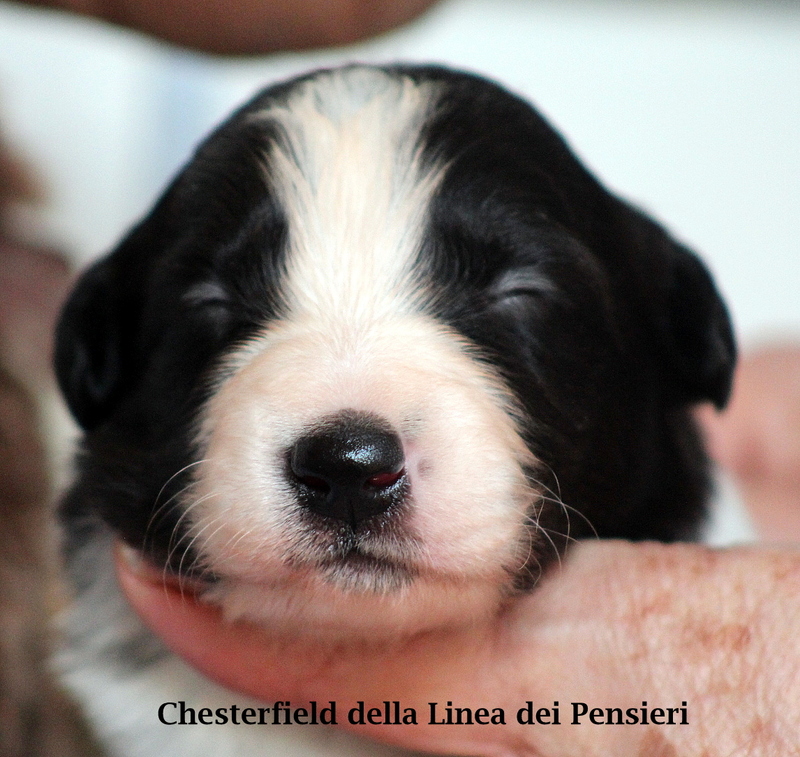 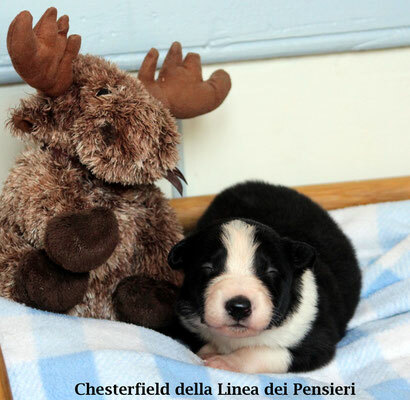 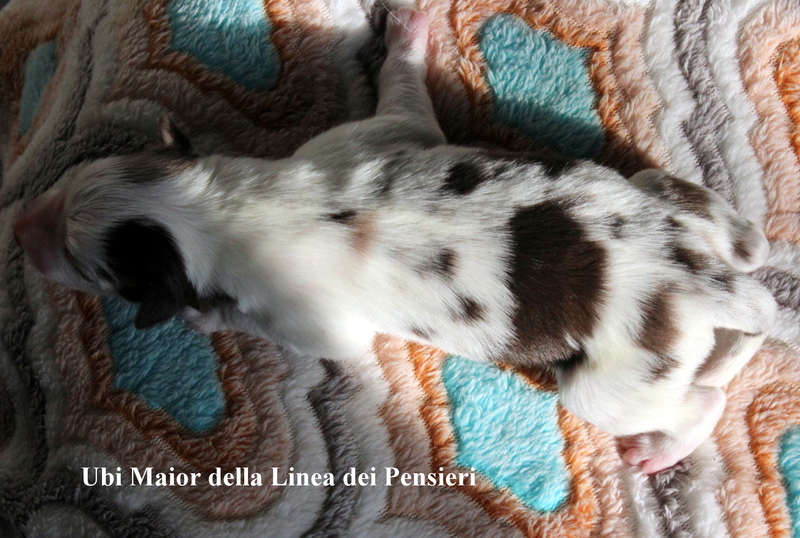 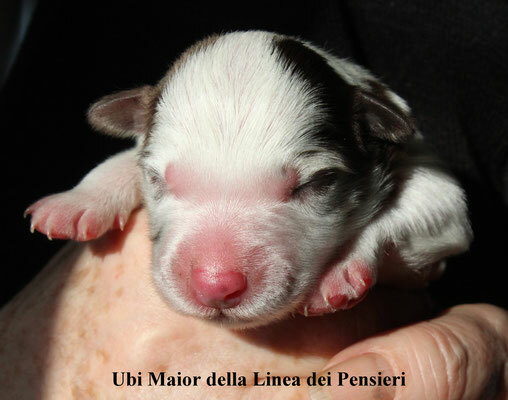 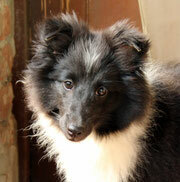 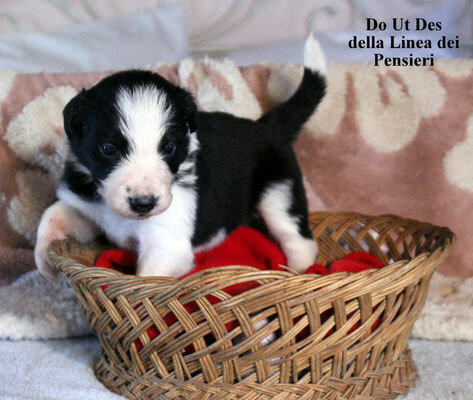 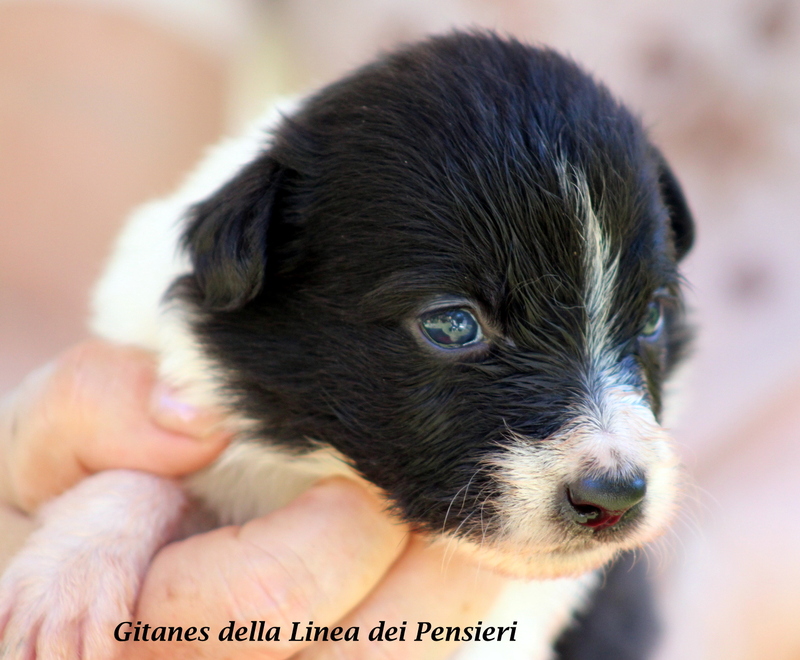 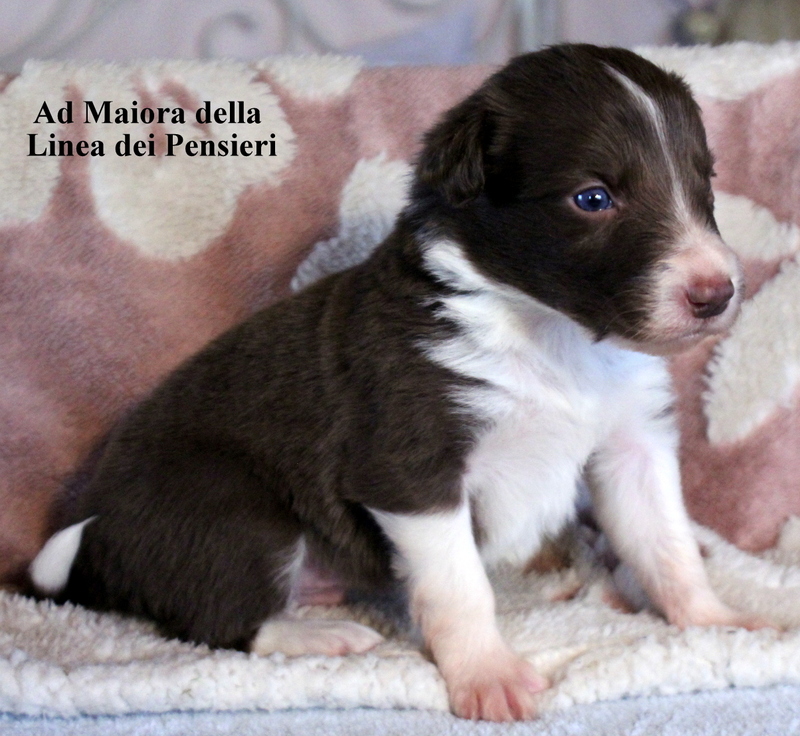 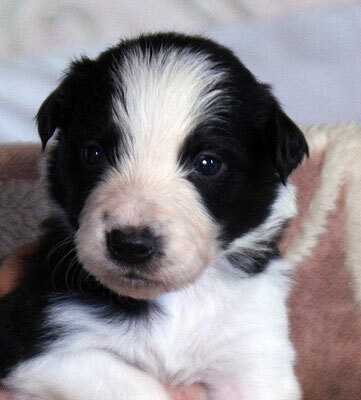 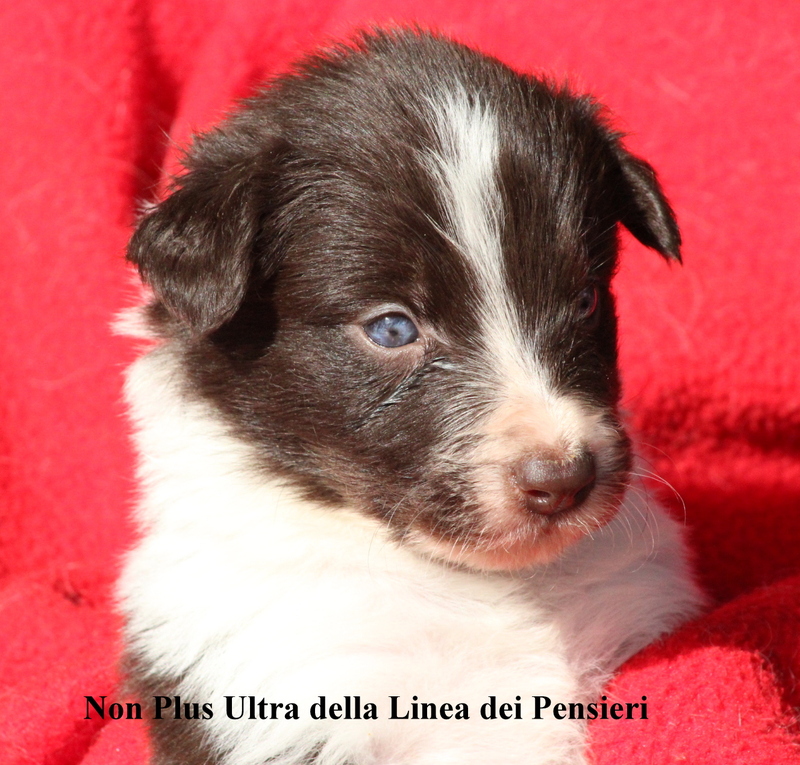 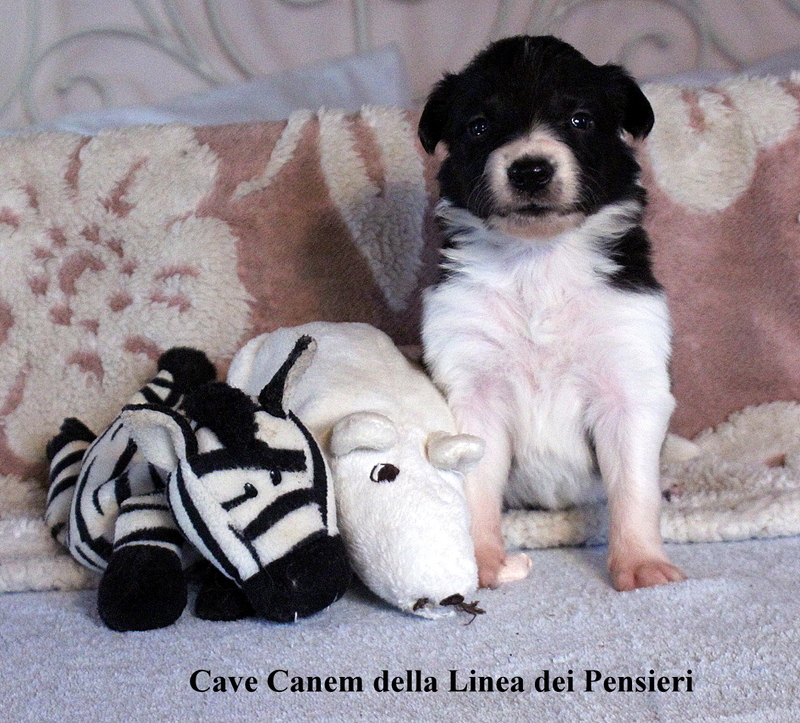 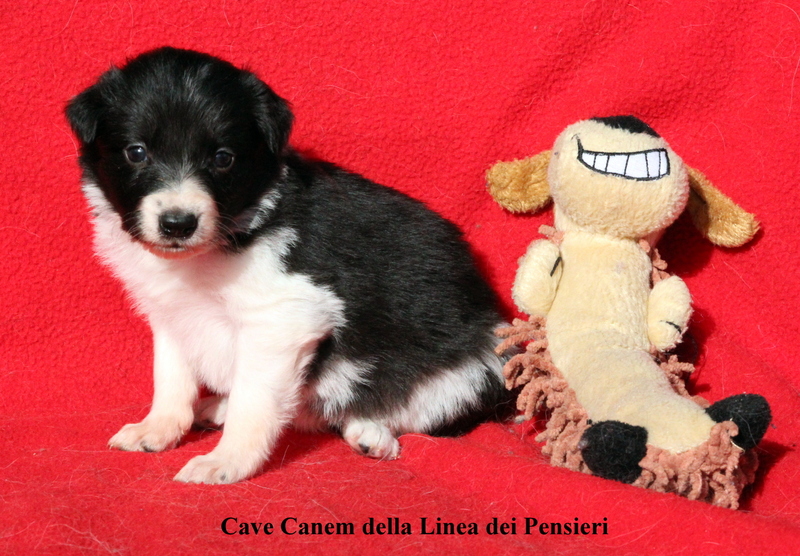 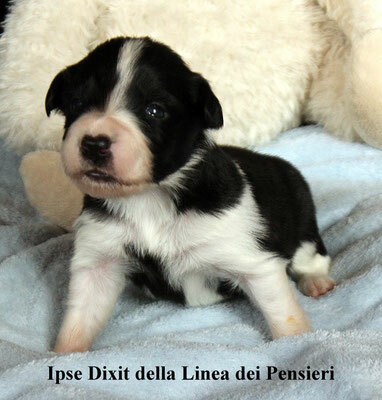 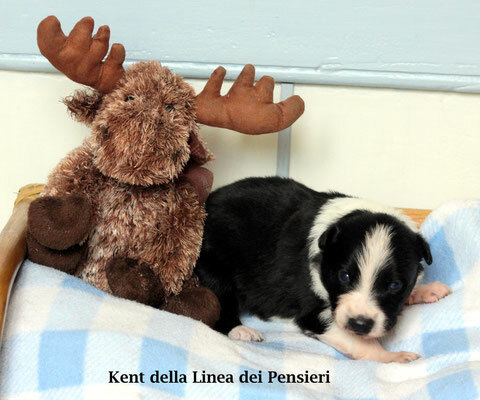 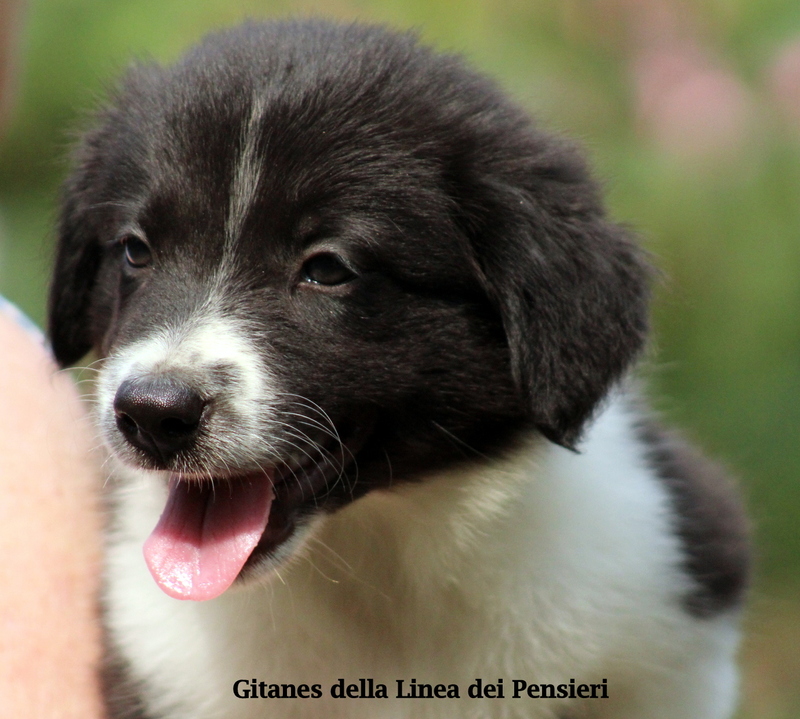 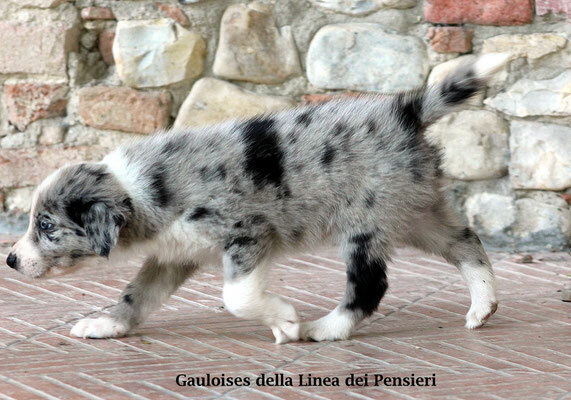 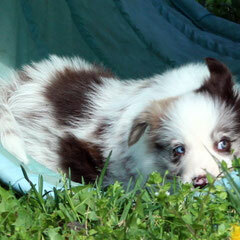 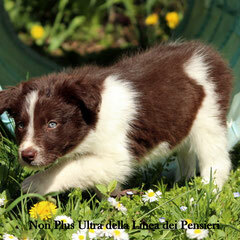 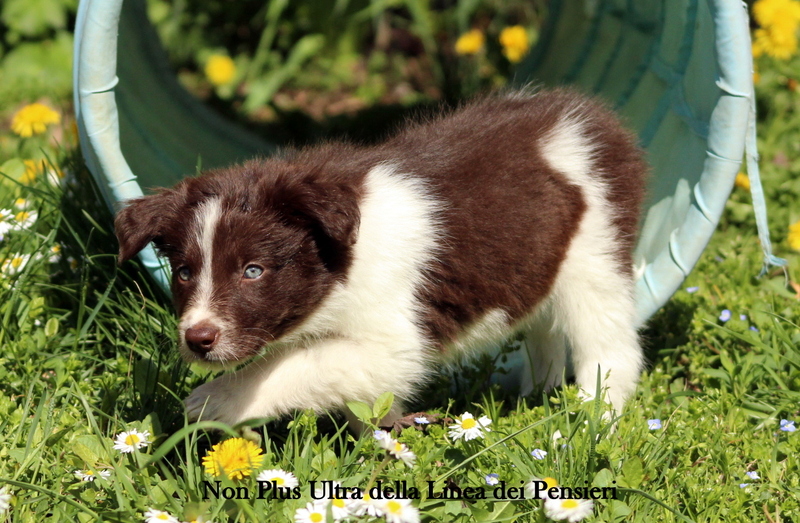 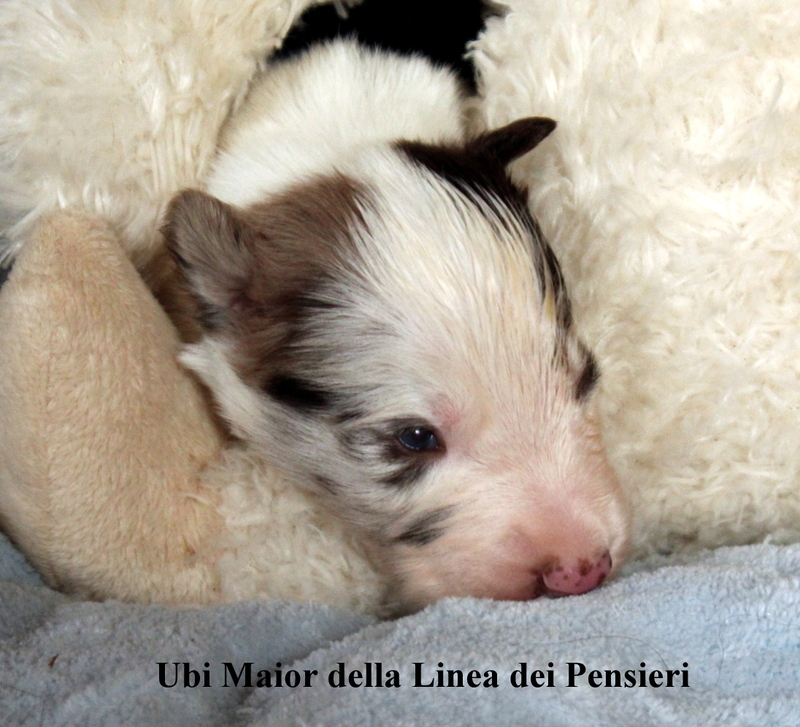 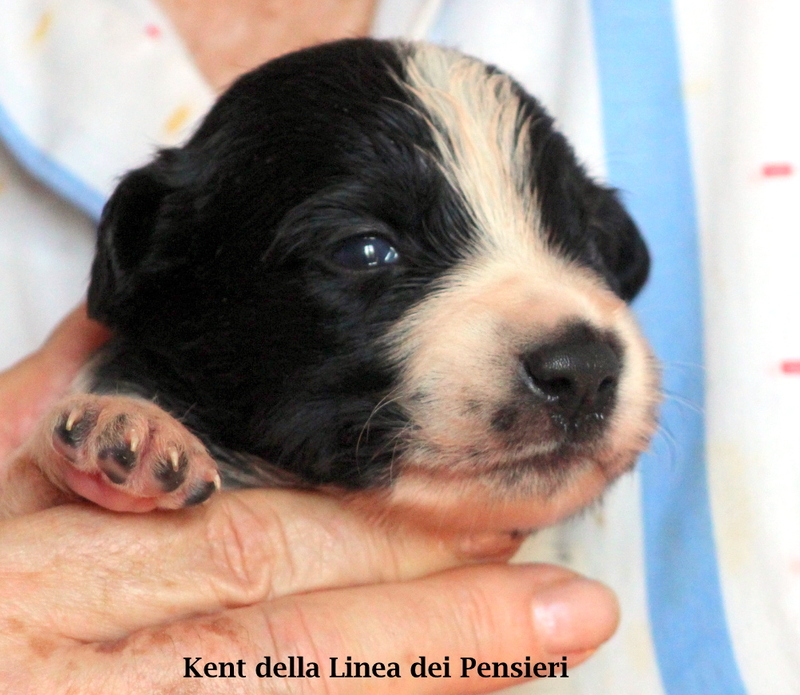 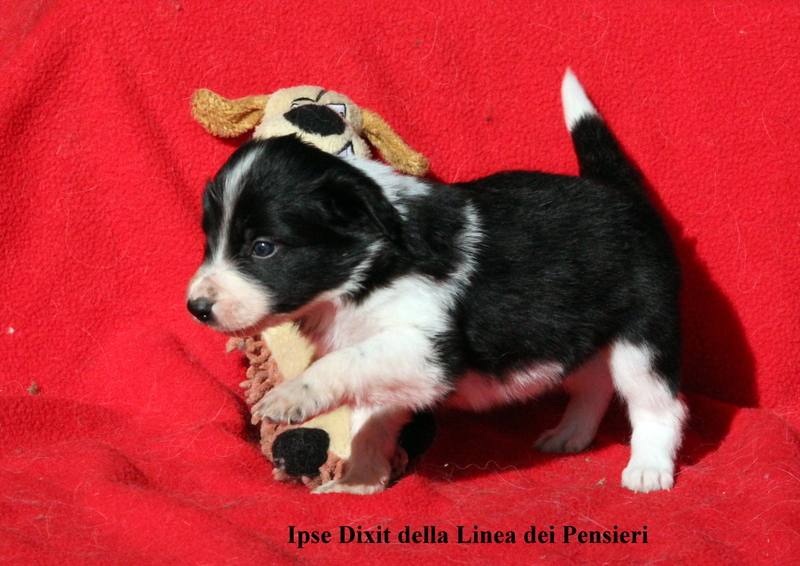 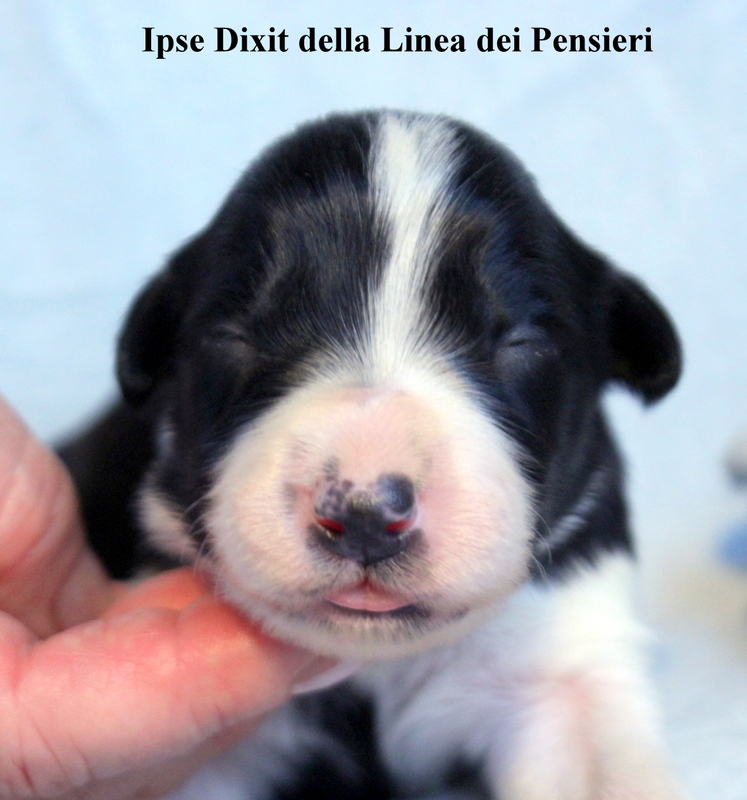 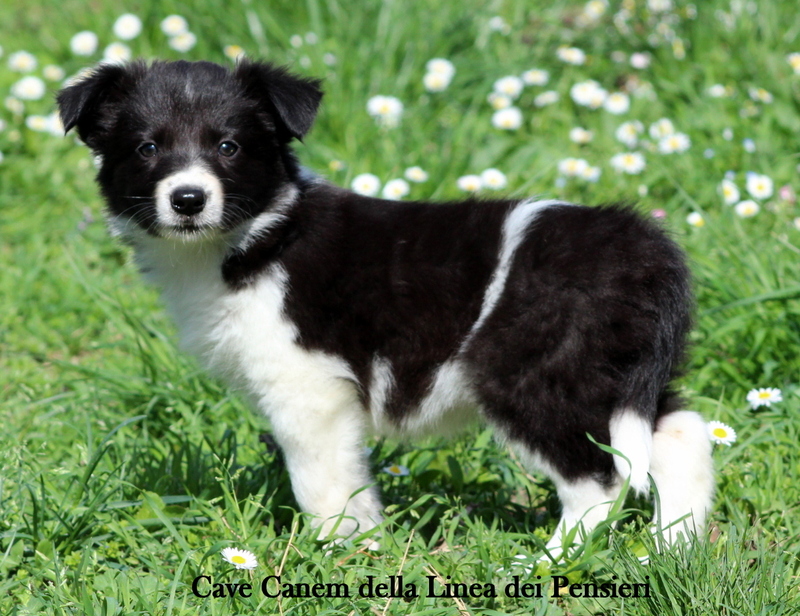 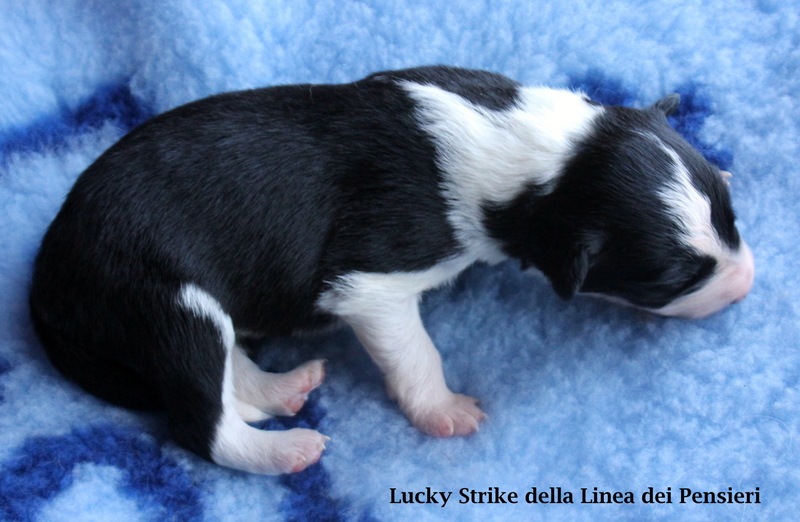 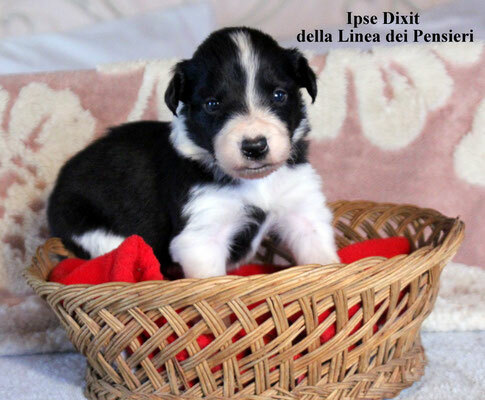 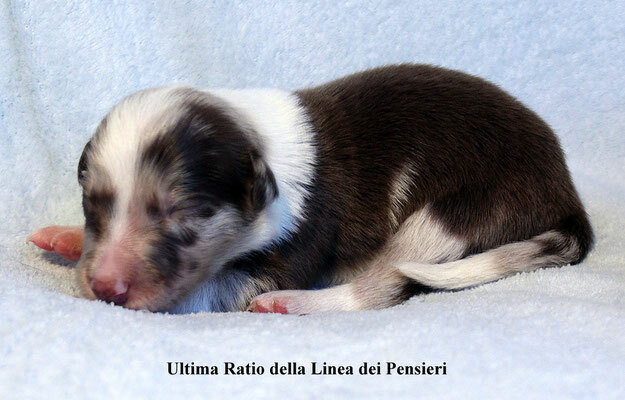 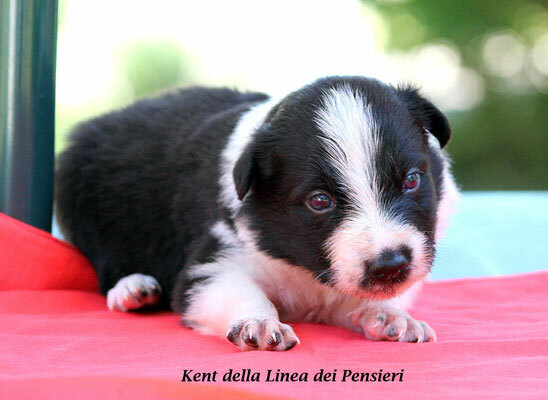 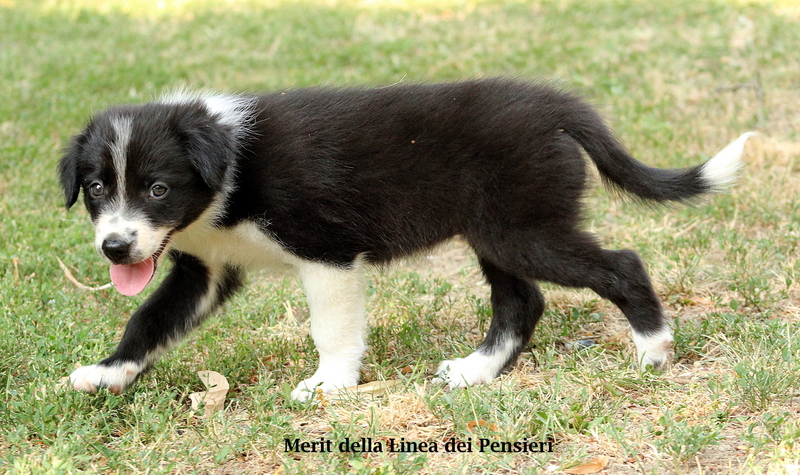 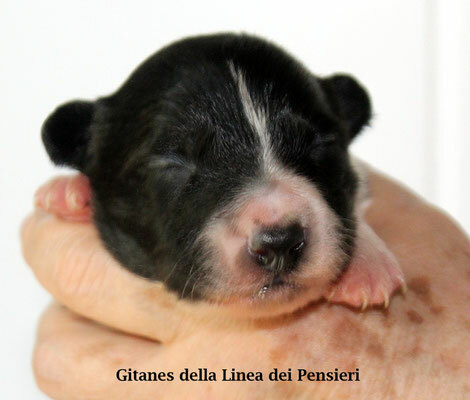 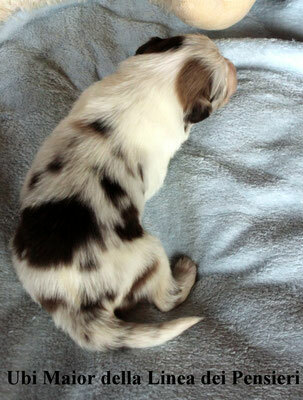 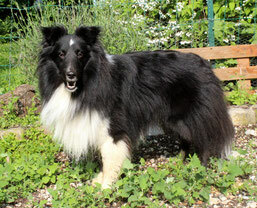 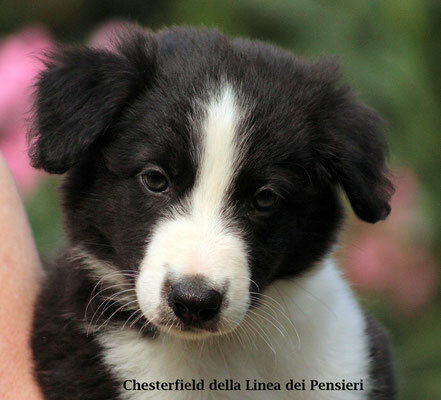 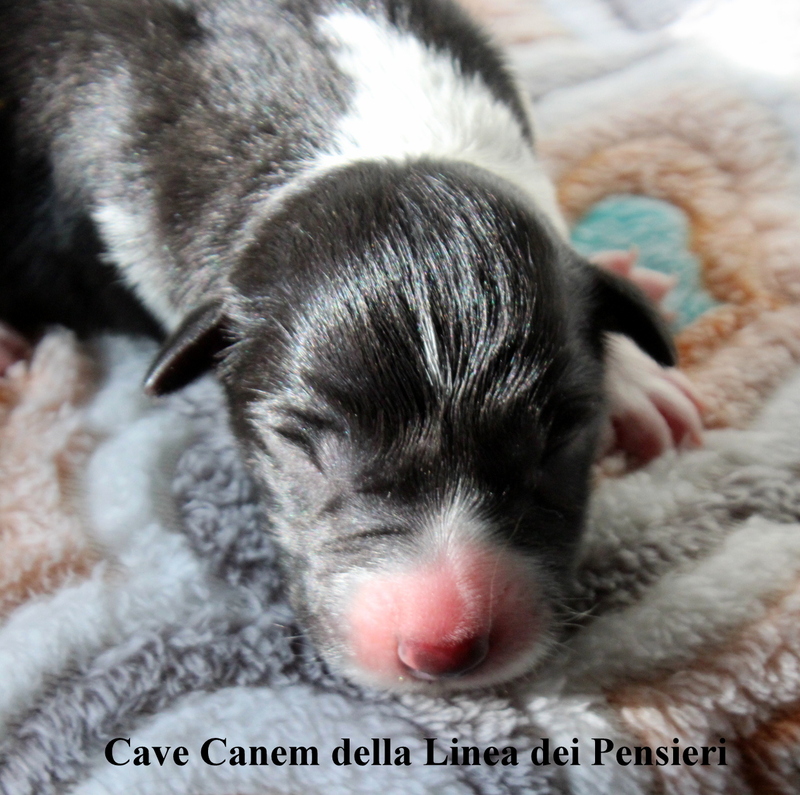 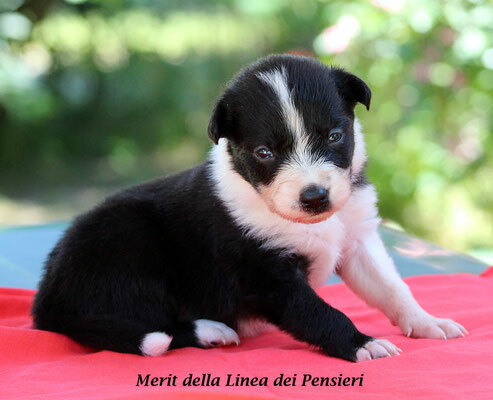 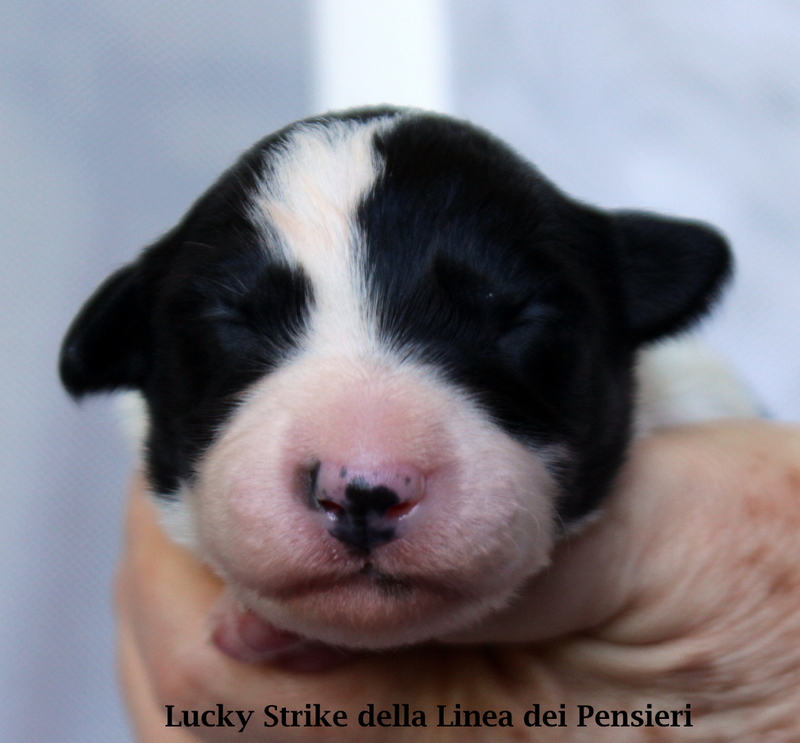 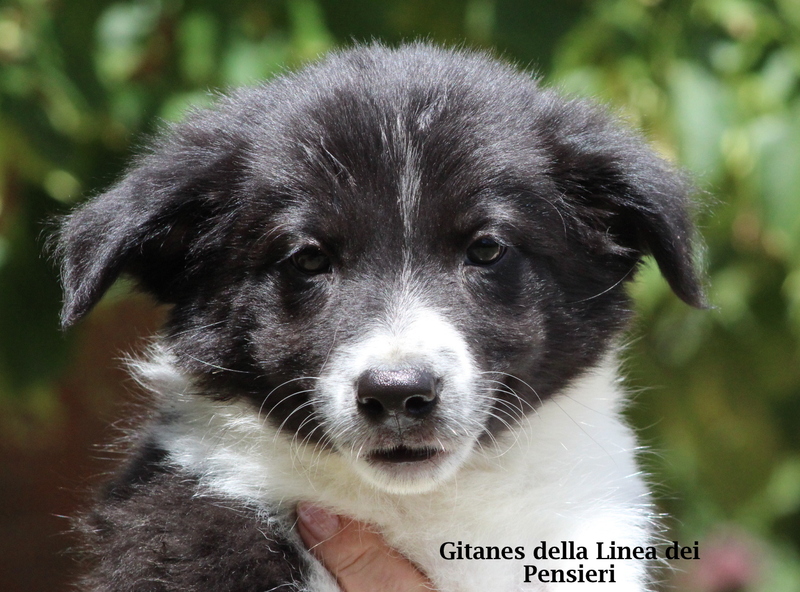 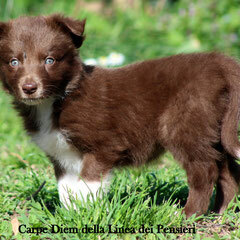 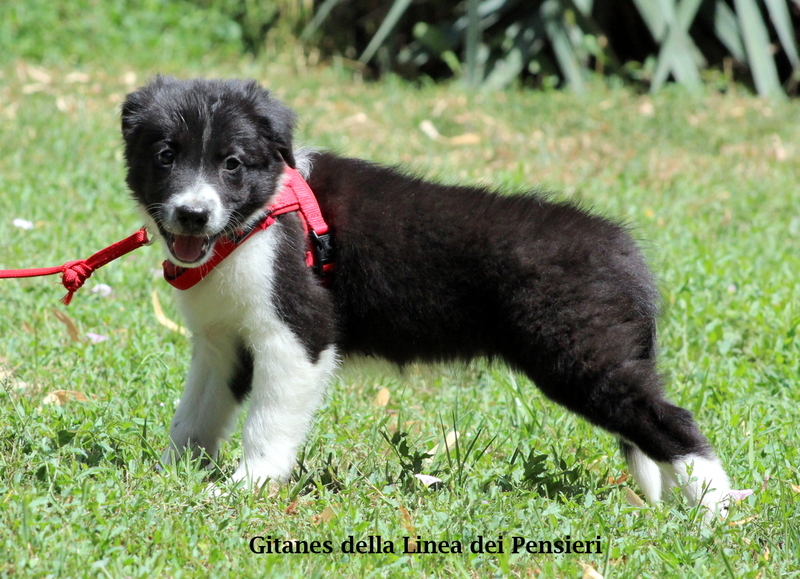 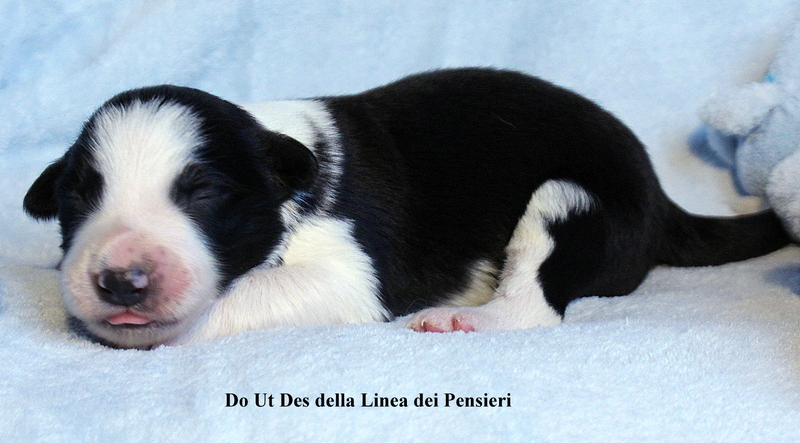 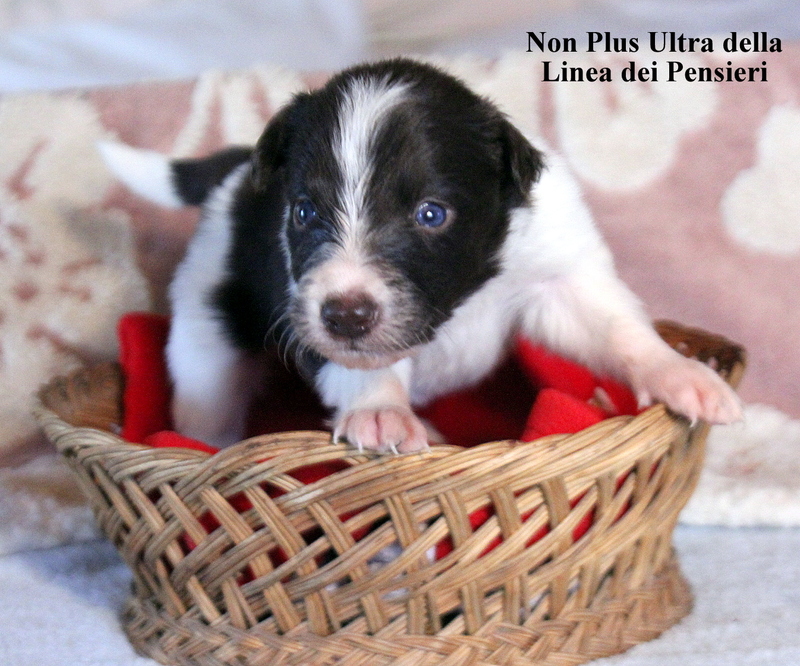 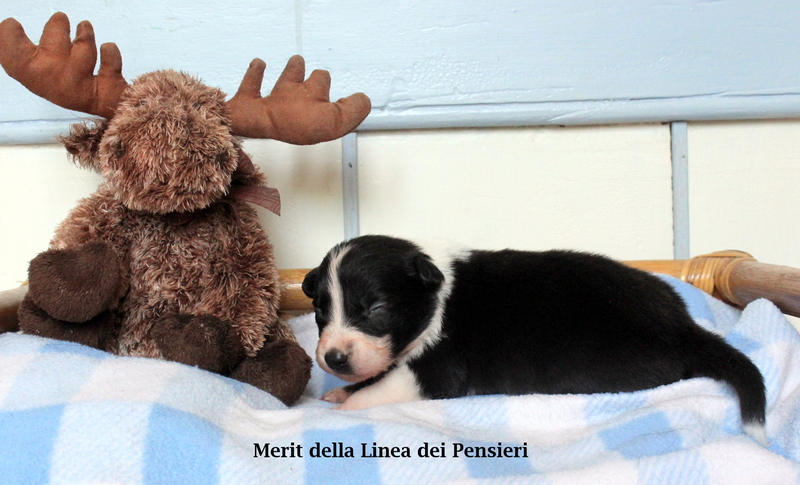 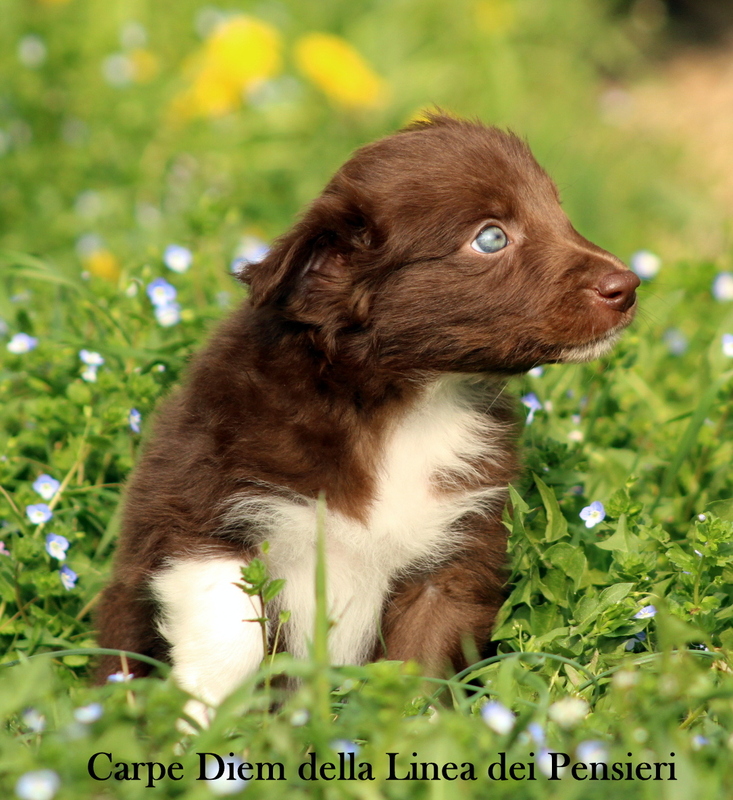 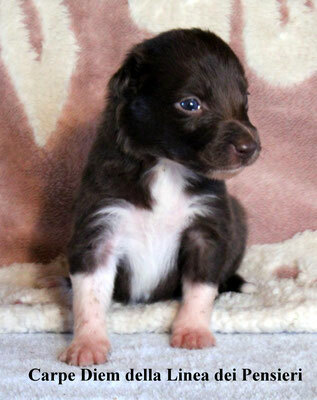 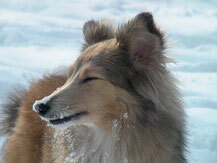 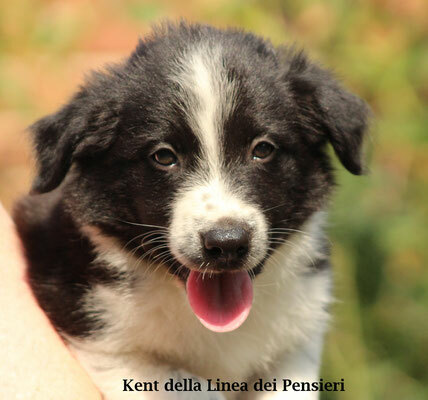 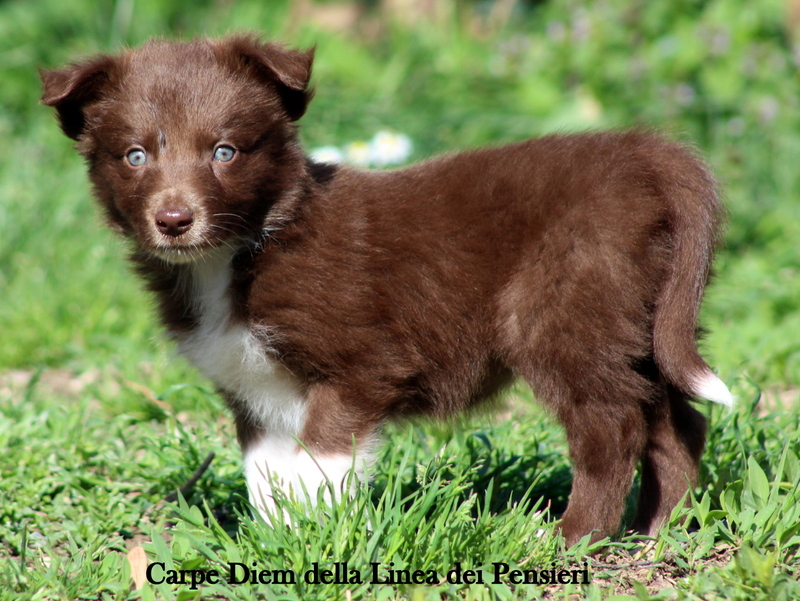 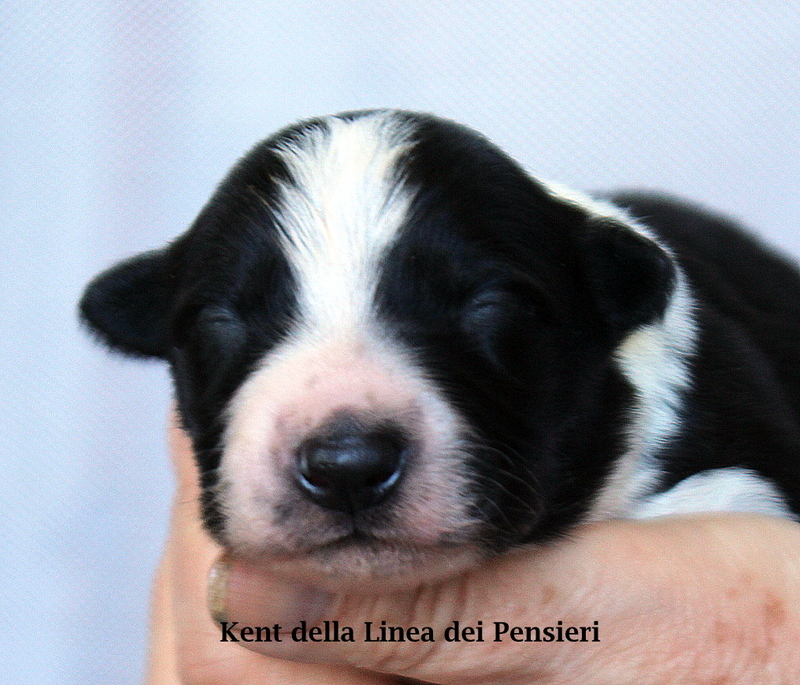 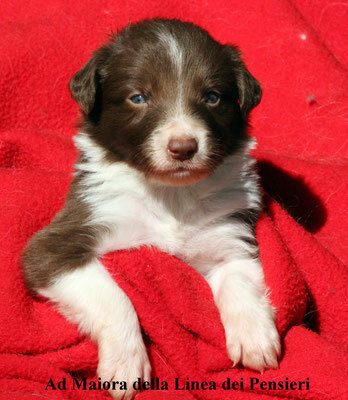 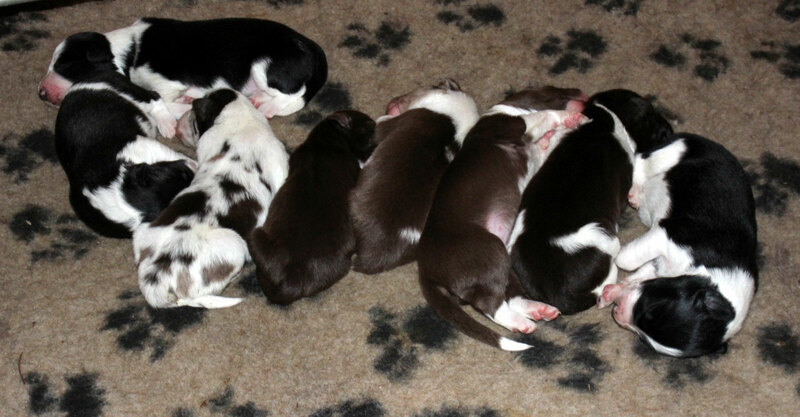 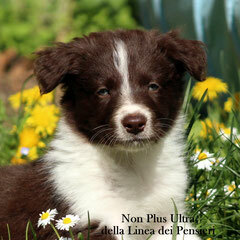 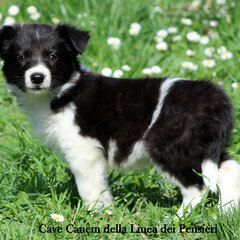 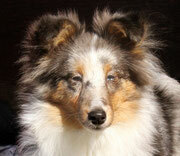 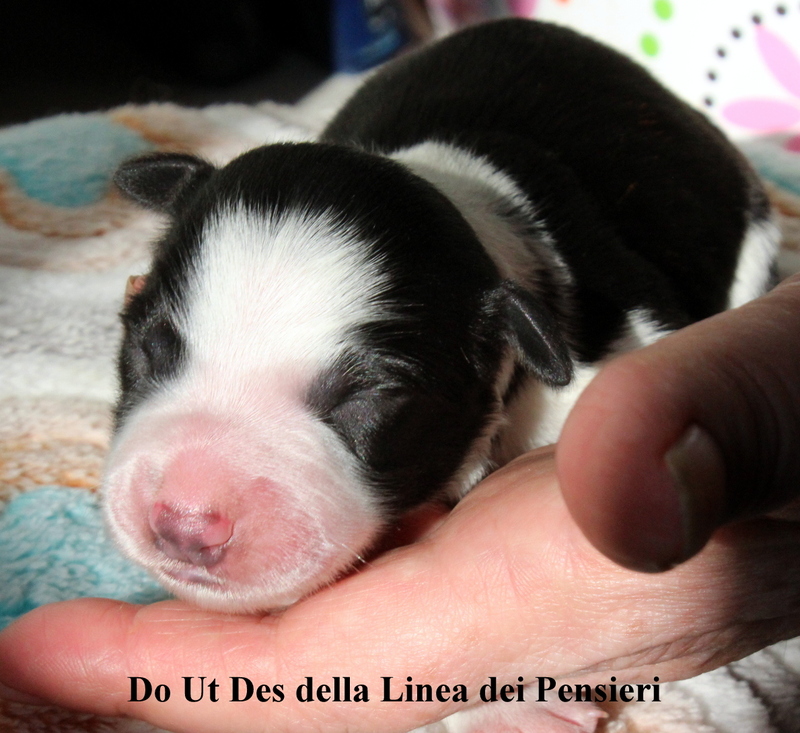 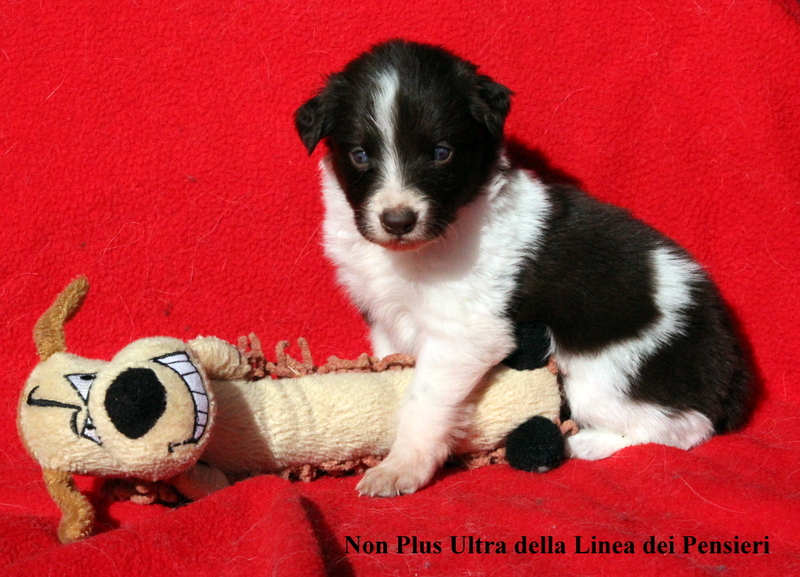 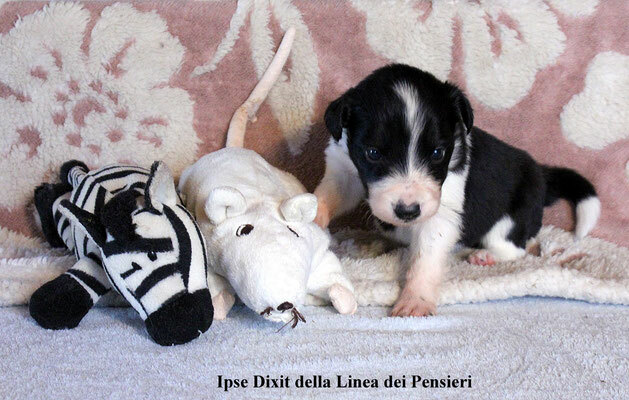 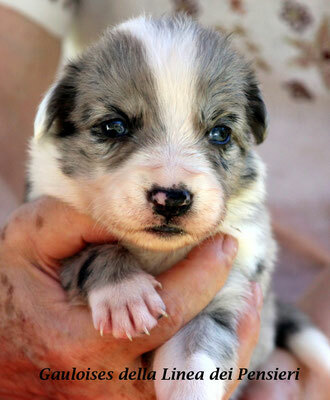 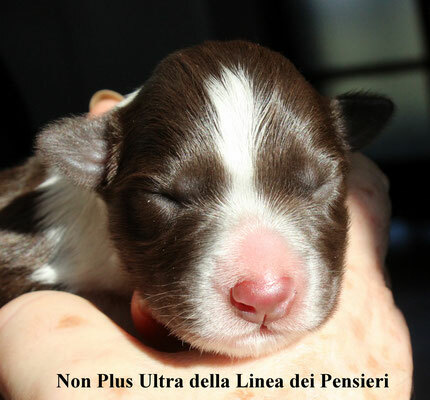 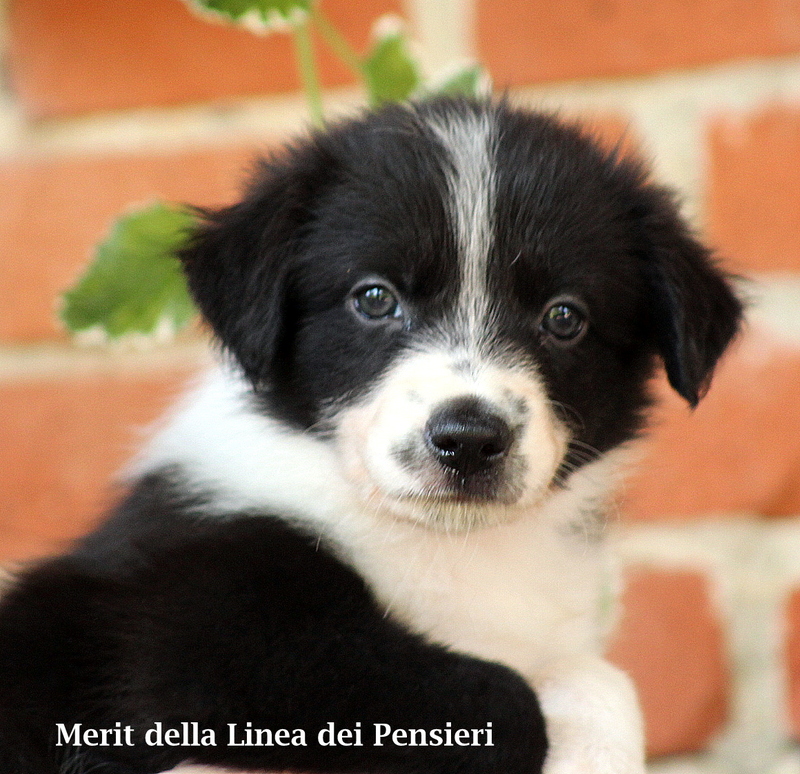 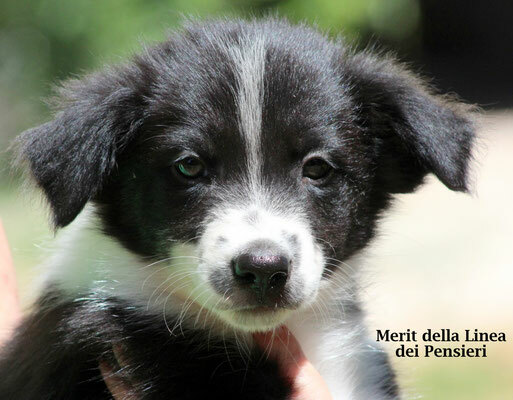 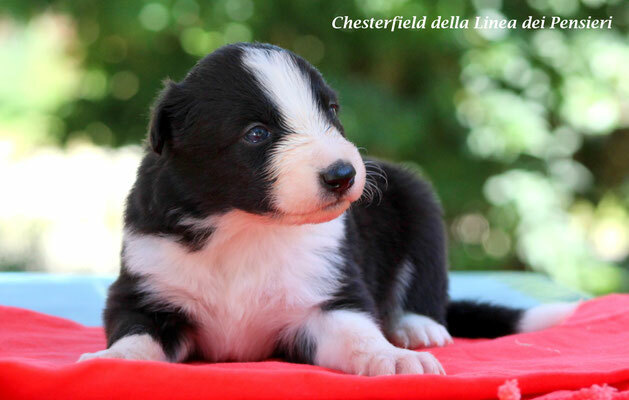 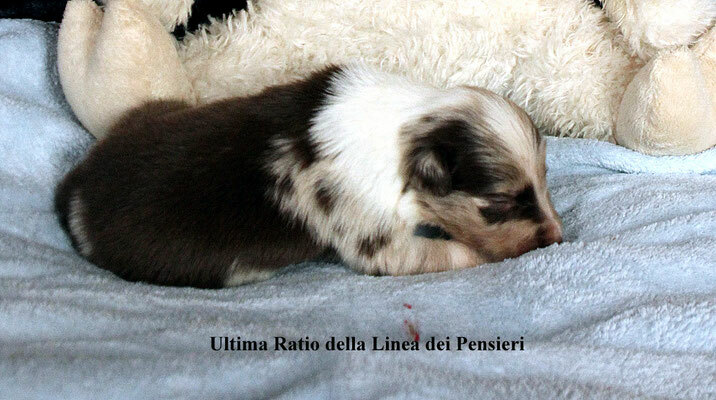 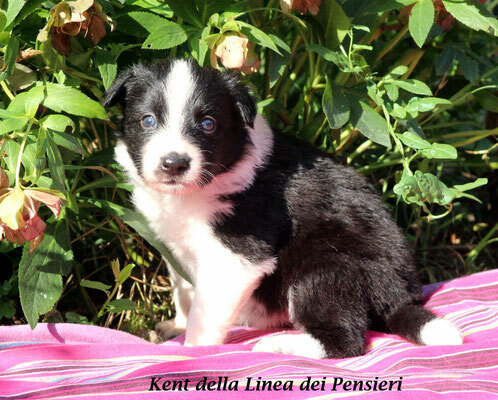 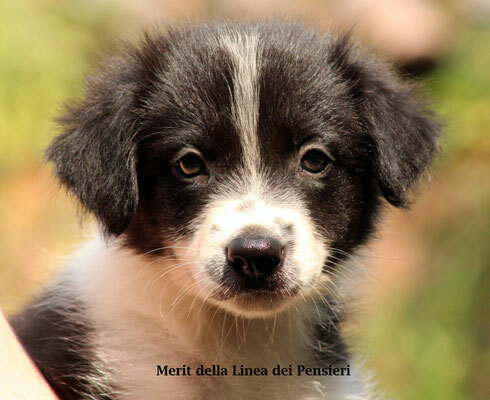 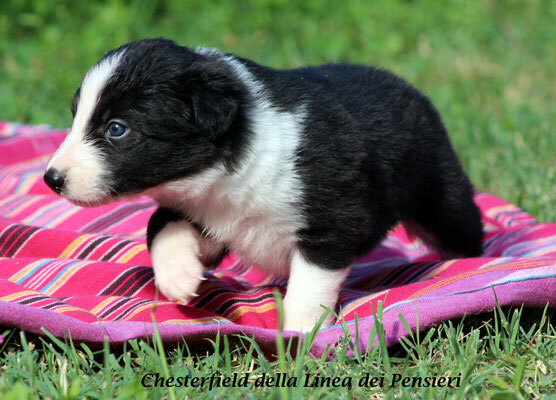 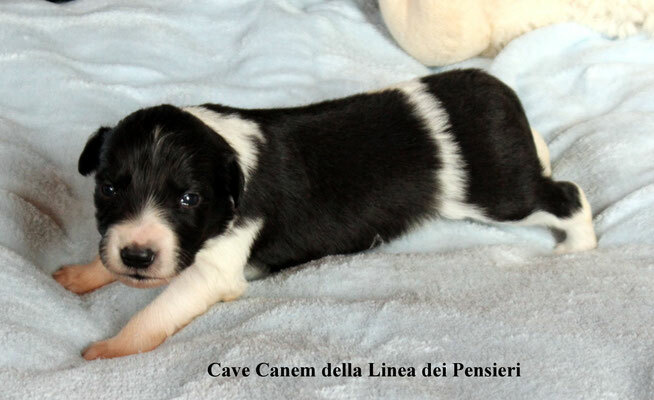 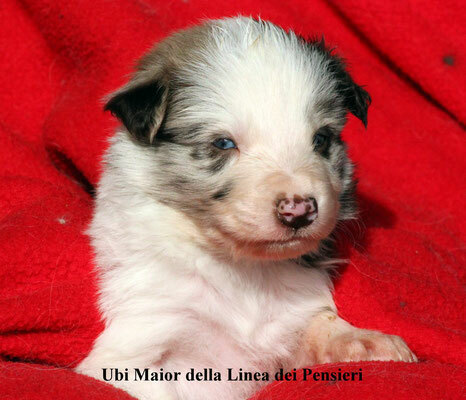 2 males red merle, 2 females biblack, 2 females white /brown, 1 male biblack, 1 male white /brown. "GLI ANTICHI LATINI" / " THE ANCIENT ROMANS"